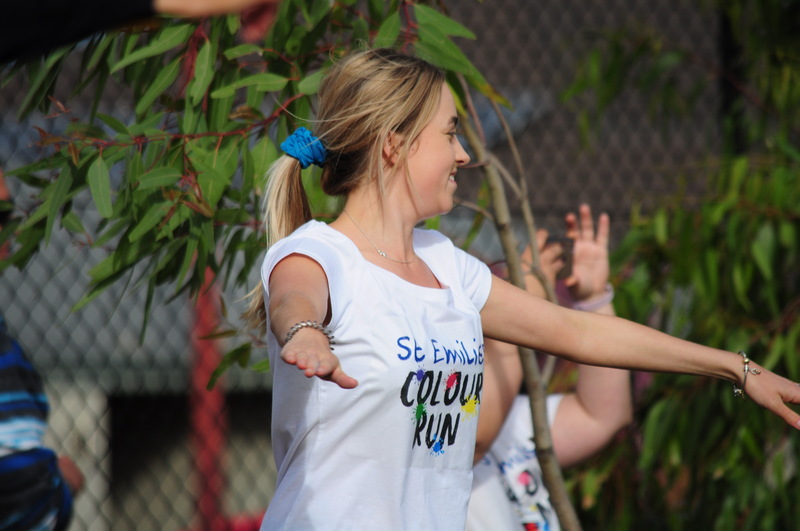 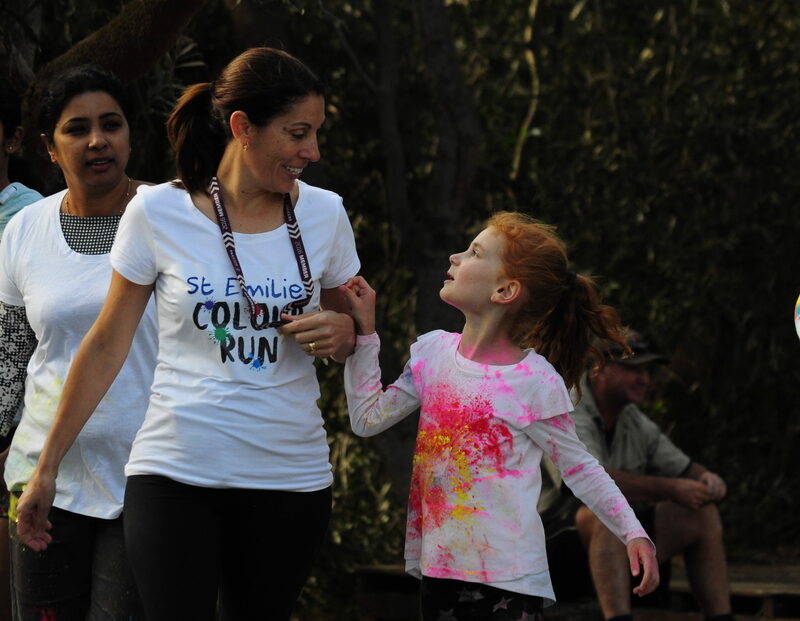 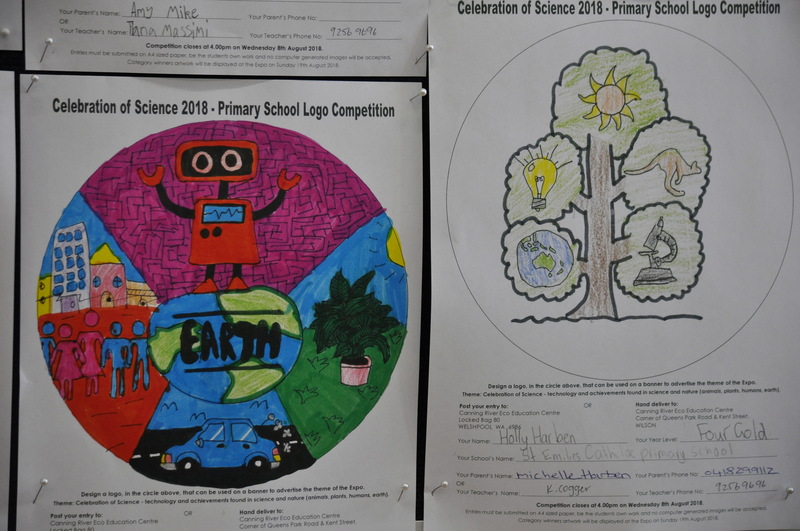 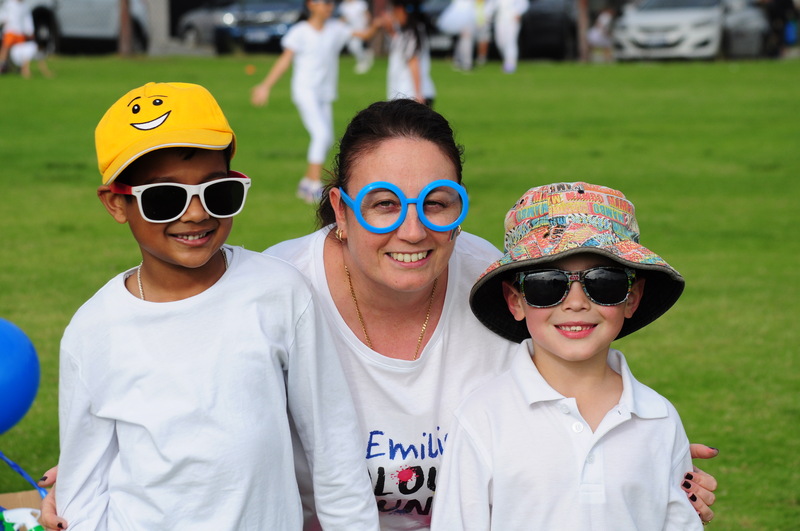 This year, St Emilie’s Catholic Primary School formed their first Mini Vinnies group. 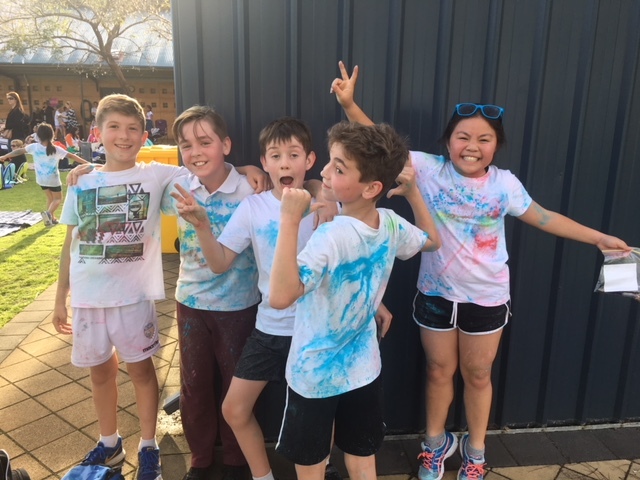 The response was fantastic, and over 80 students from Years 4-6 participated in Social Justice activities throughout the year. 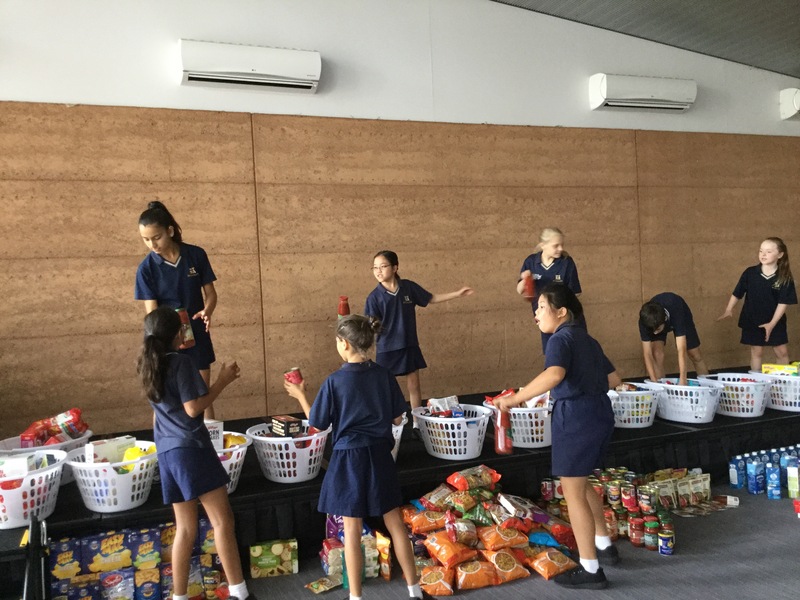 Every Thursday during lunch, the students volunteered their own time to meet and discuss ways in which they could help others in need. 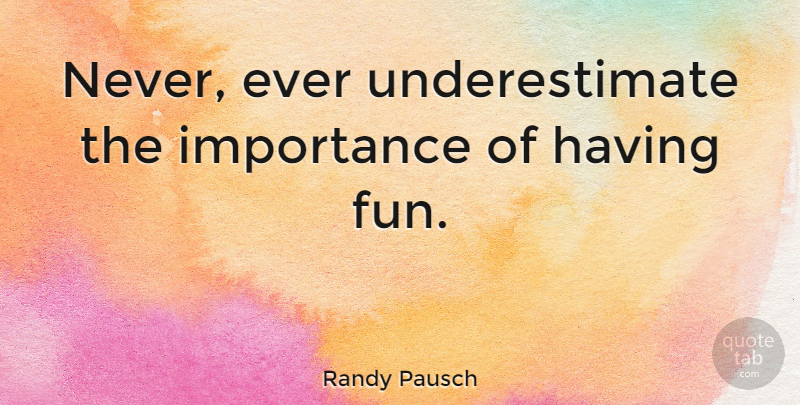 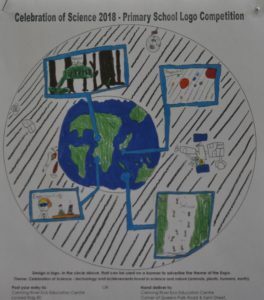 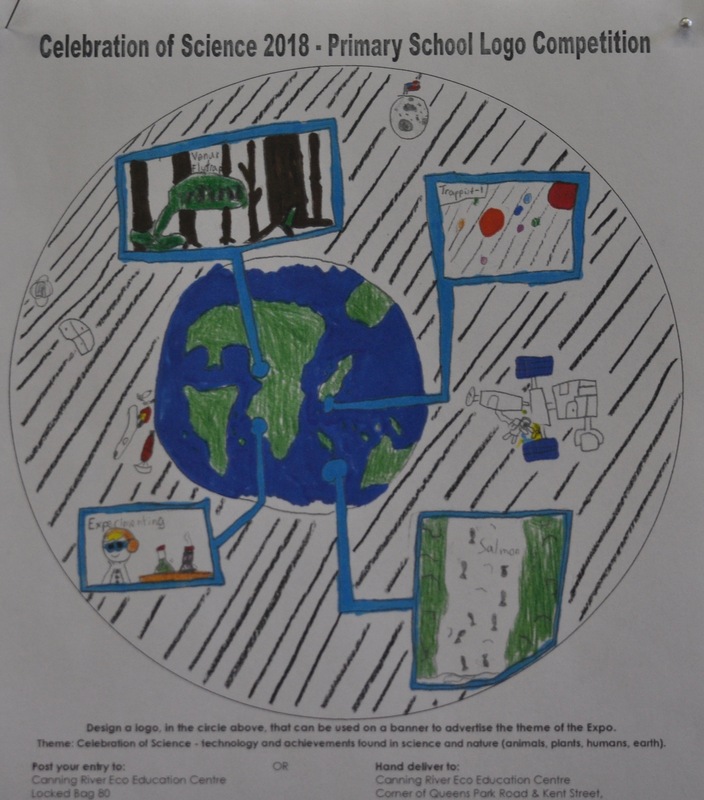 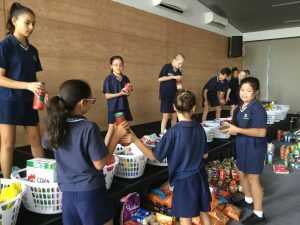 They chose social justice issues that are important to them and reflected their personal values, and they engaged in initiatives to help others. 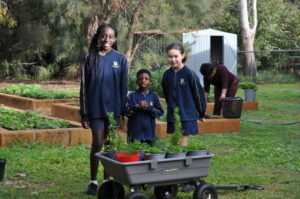 Participating in the Mini Vinnies program has allowed students to learn how their actions, no matter how big or small, can make a difference in the wider community. 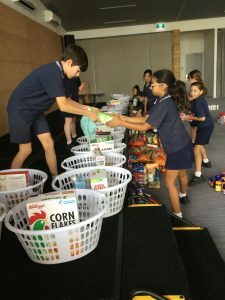 A big thank you to all the families who generously donated to the Winter Appeal. 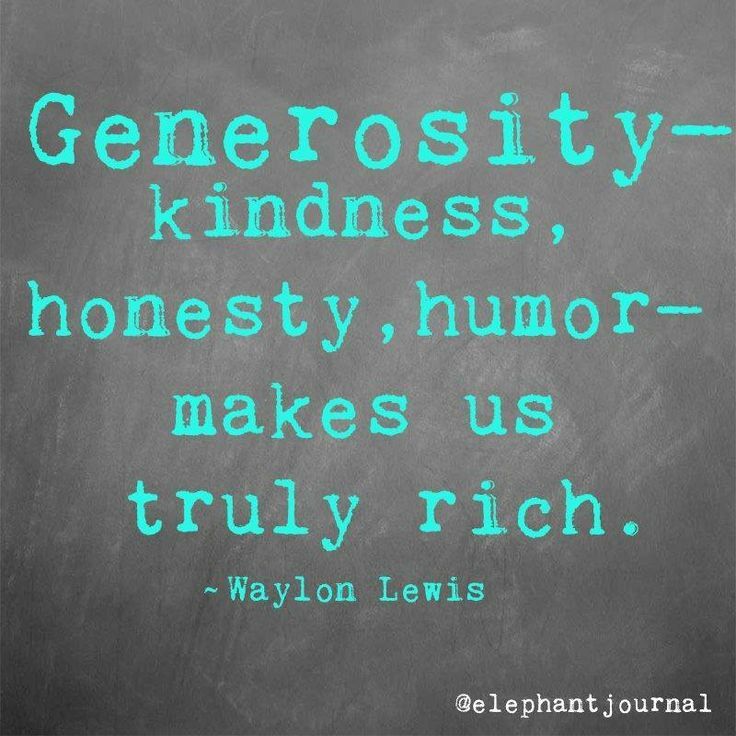 The clothes you donated made a huge difference in people’s lives, as the winter months are always a difficult time for those less fortunate. This term, children worked hard sorting the donated food into Christmas hampers that will go to families in need this Christmas time. 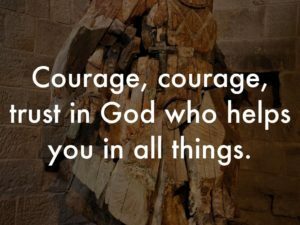 During the Christmas season, we reflect on what it means to follow Jesus’ teachings and help those in need. 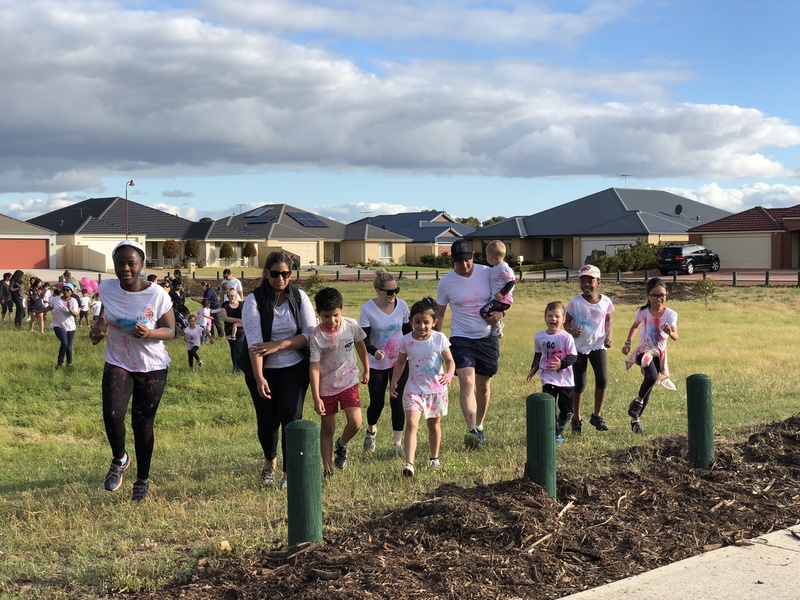 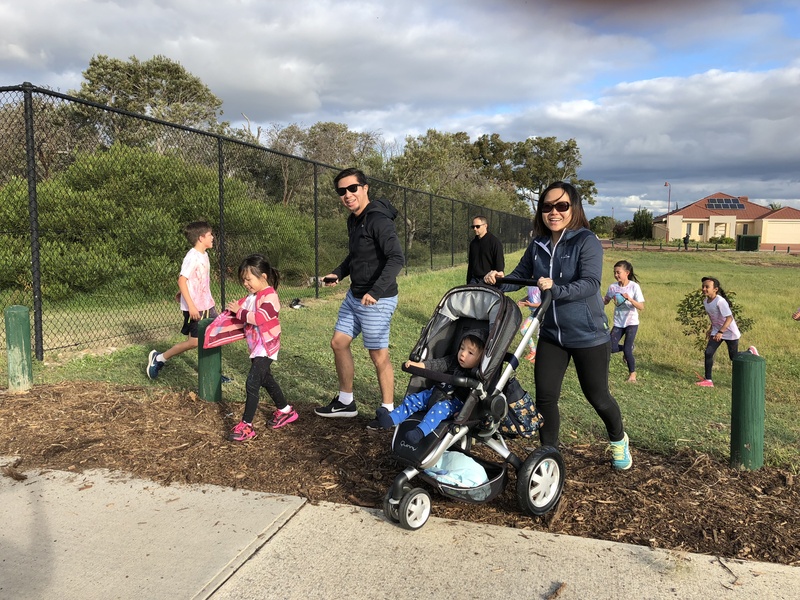 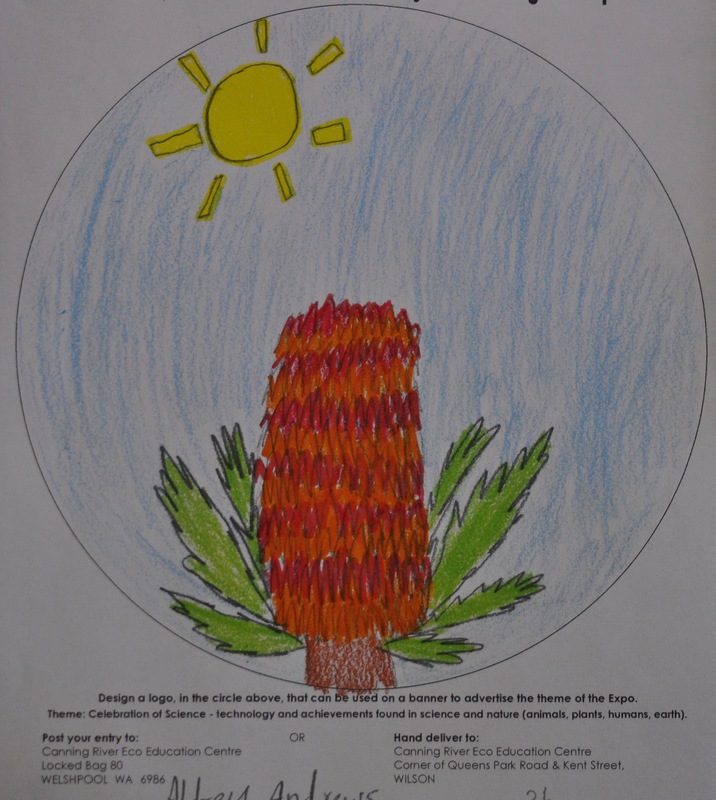 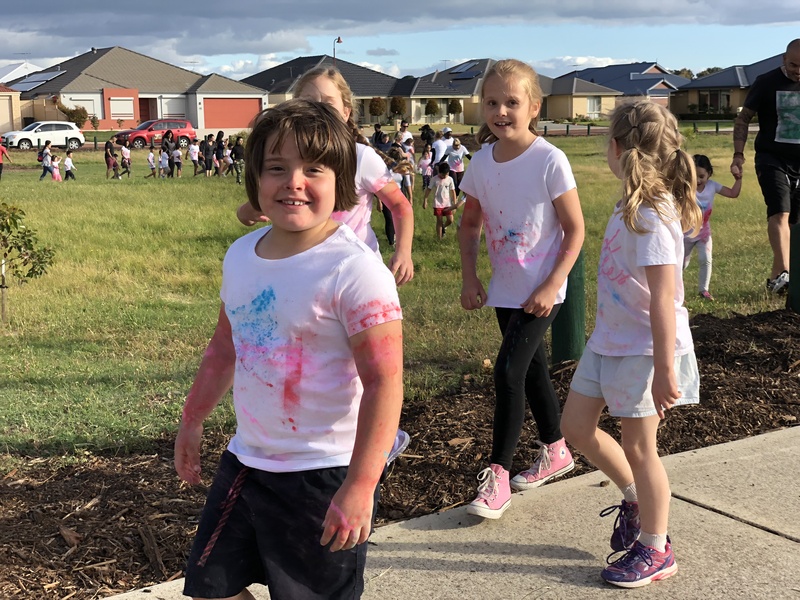 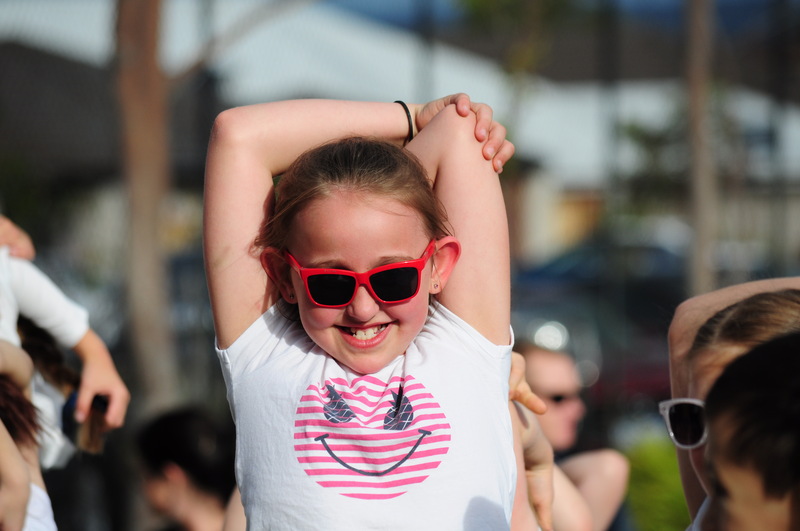 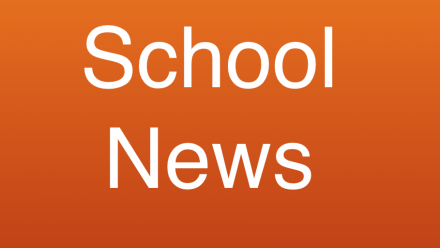 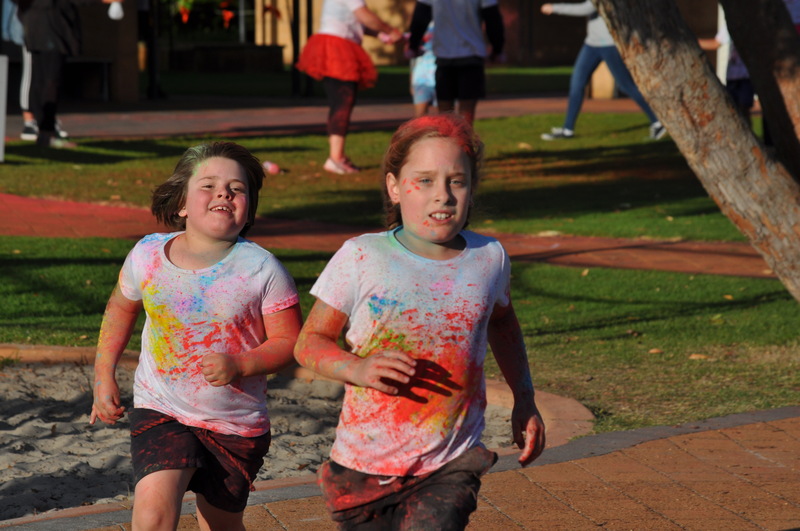 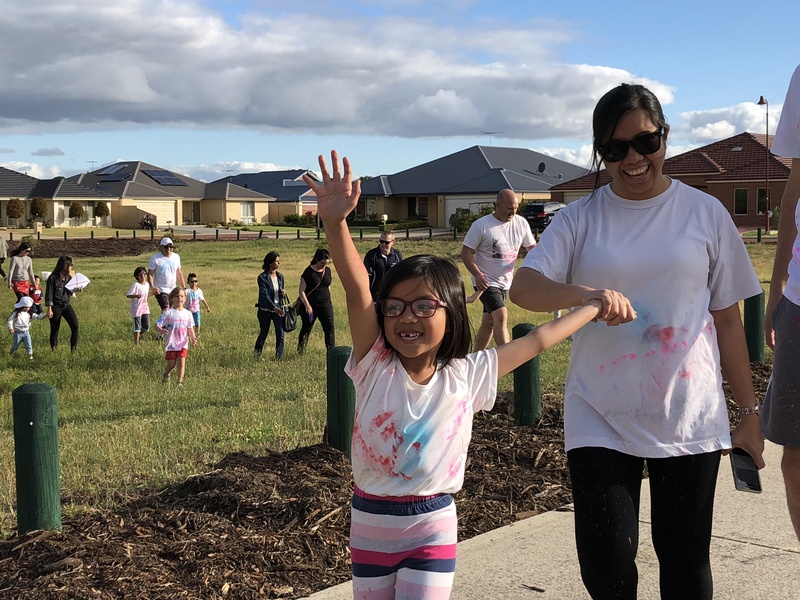 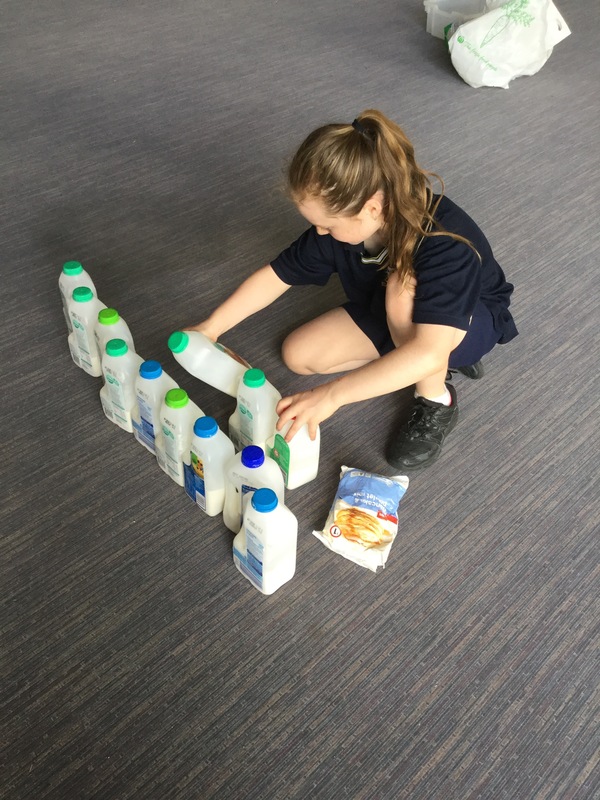 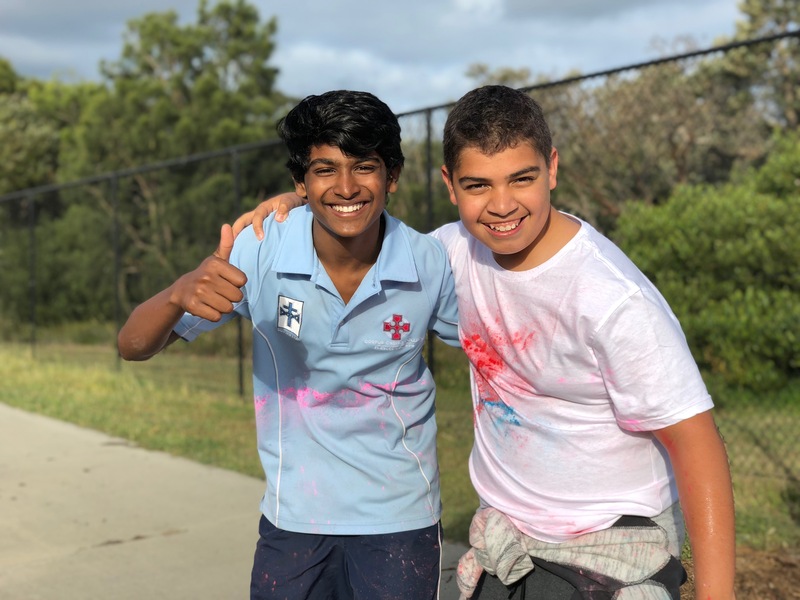 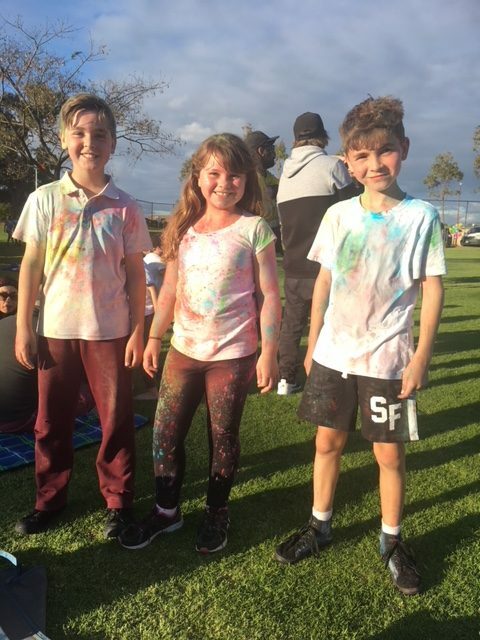 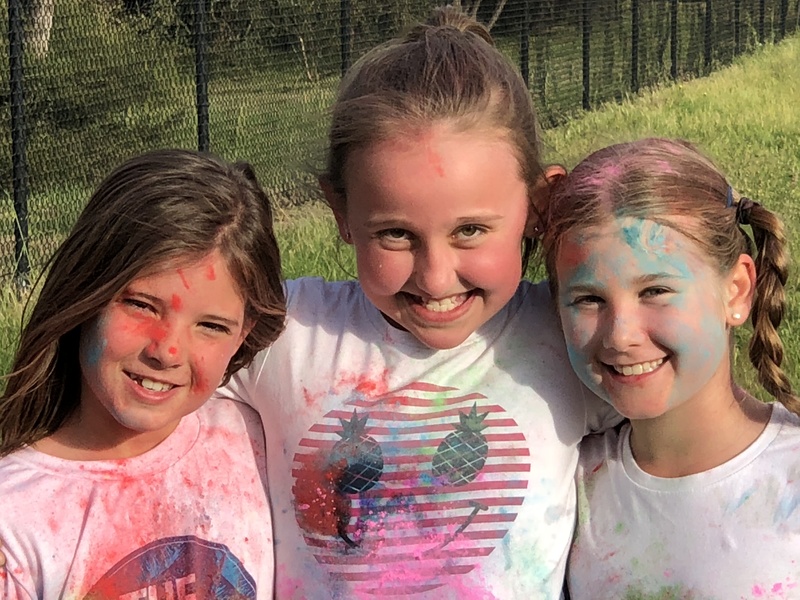 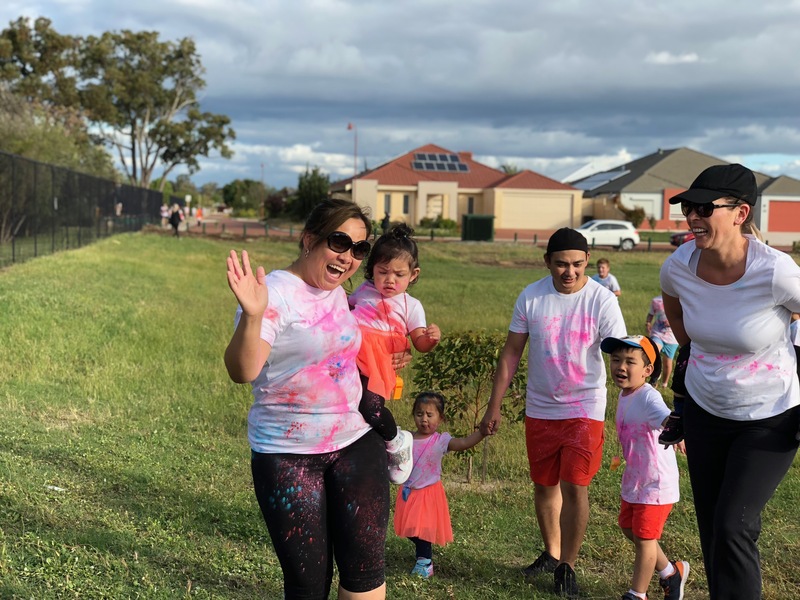 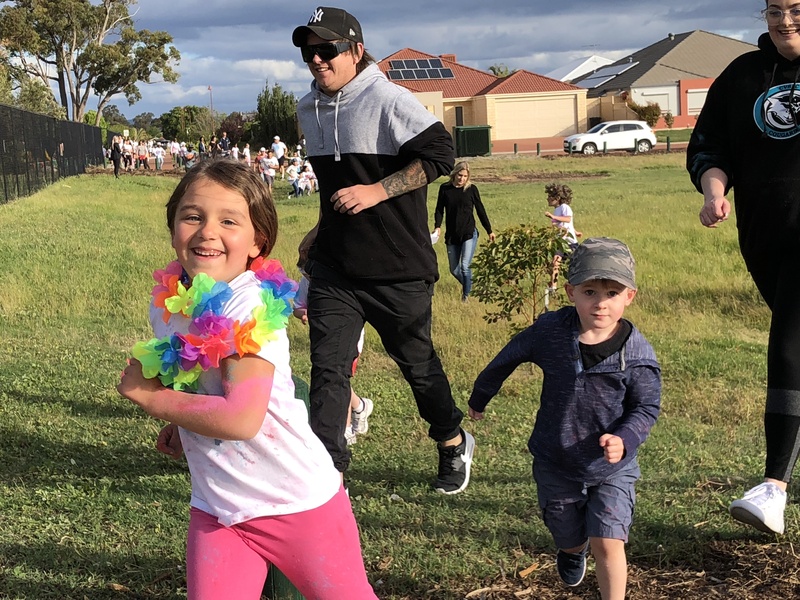 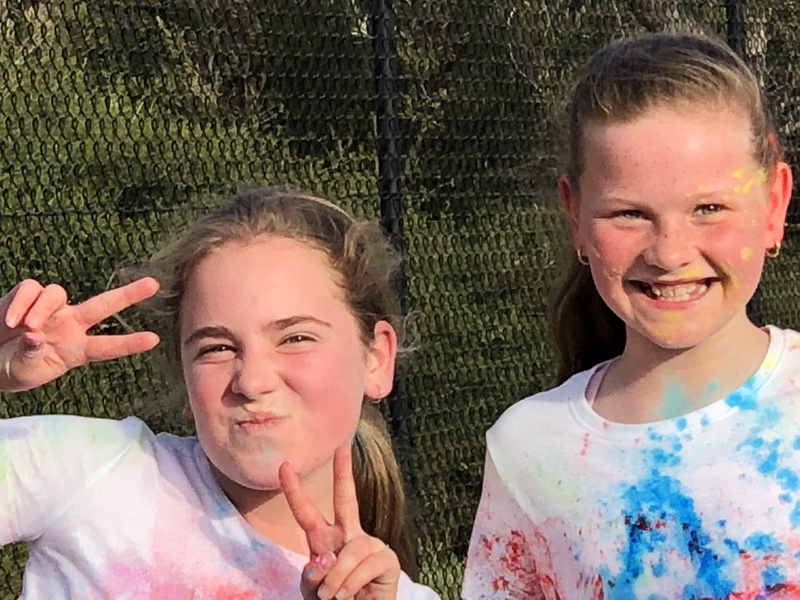 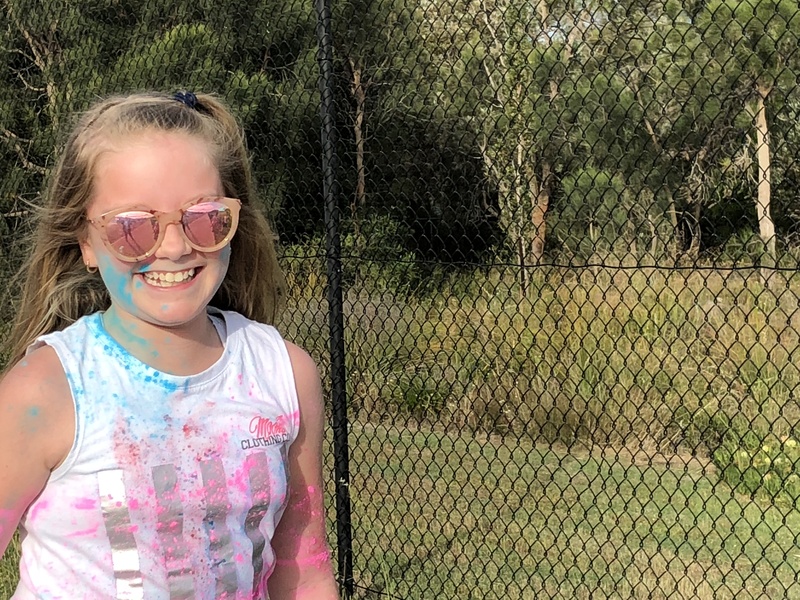 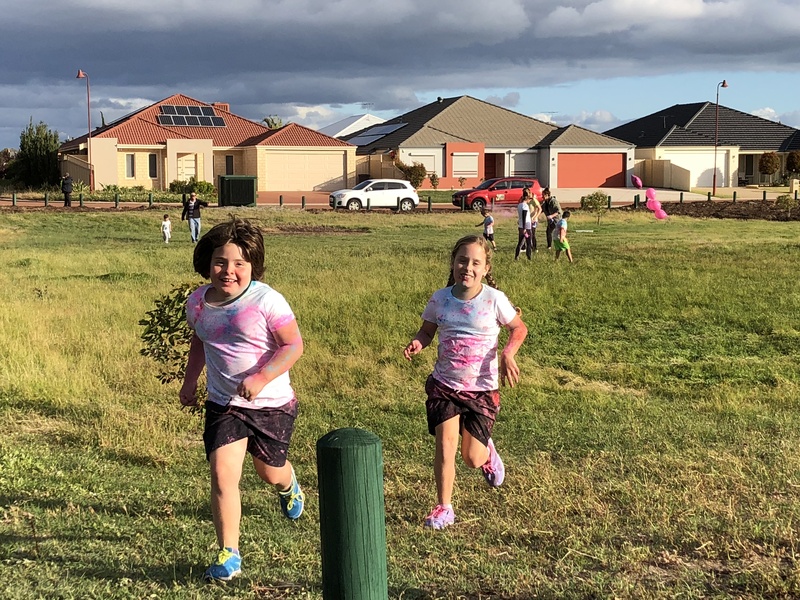 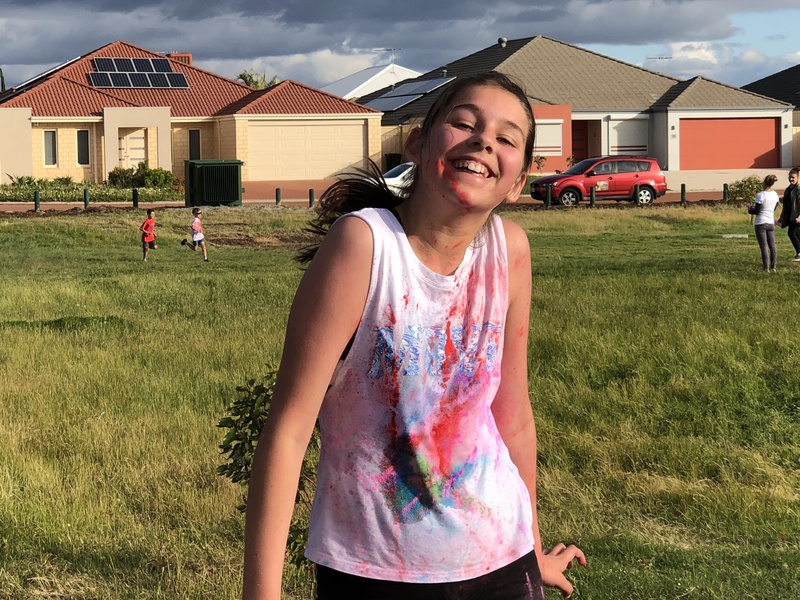 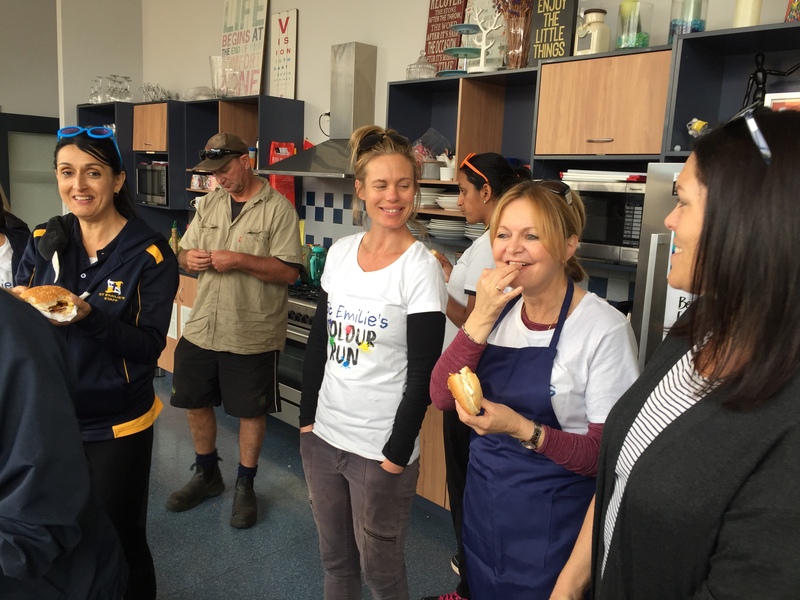 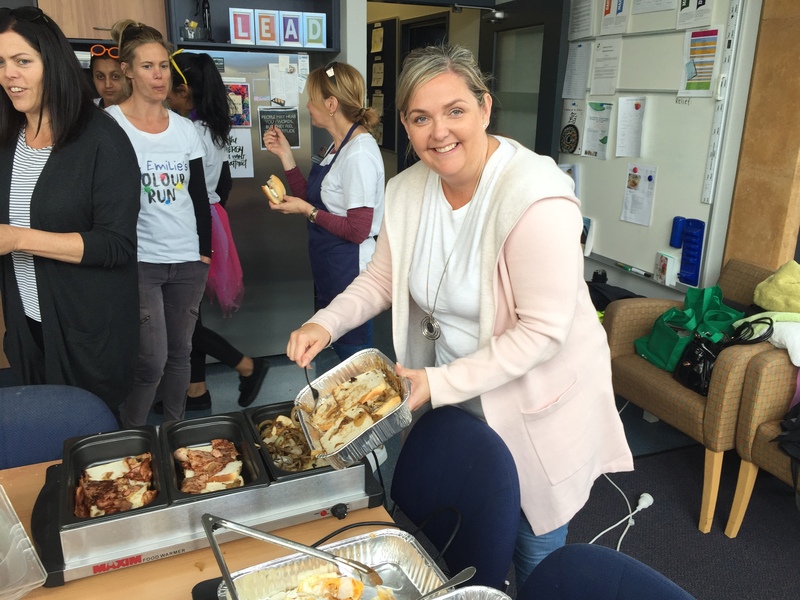 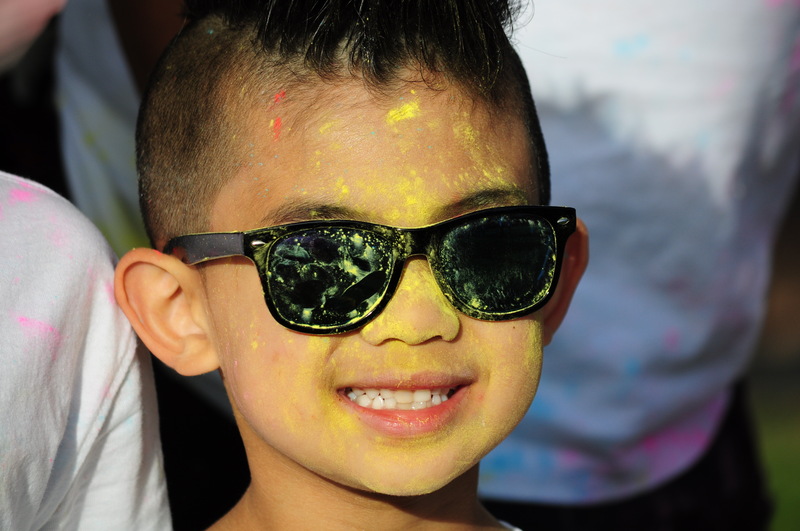 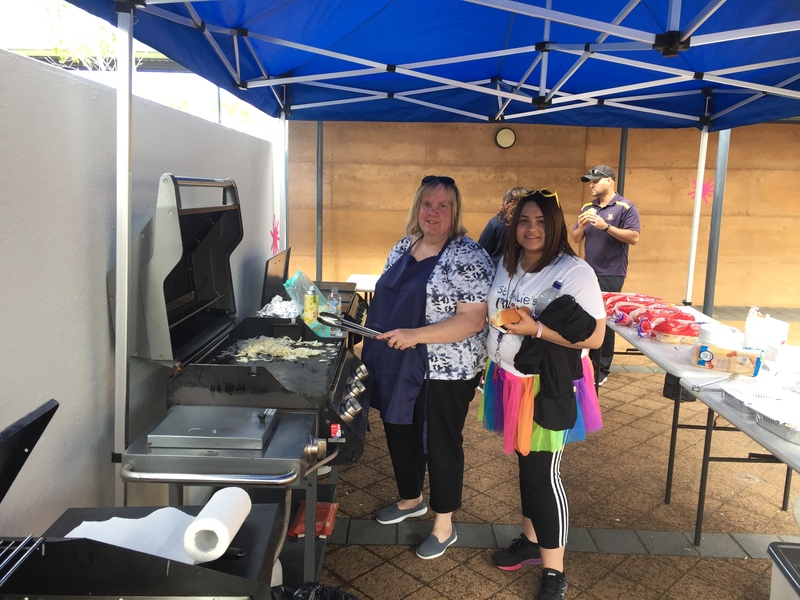 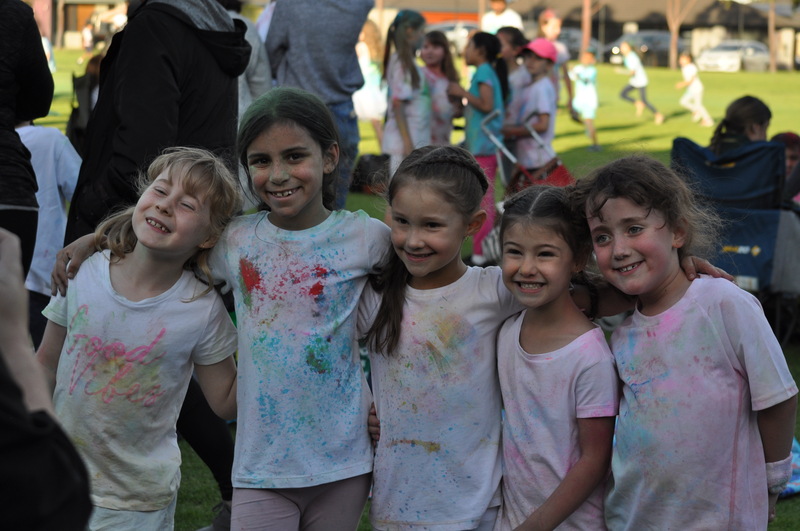 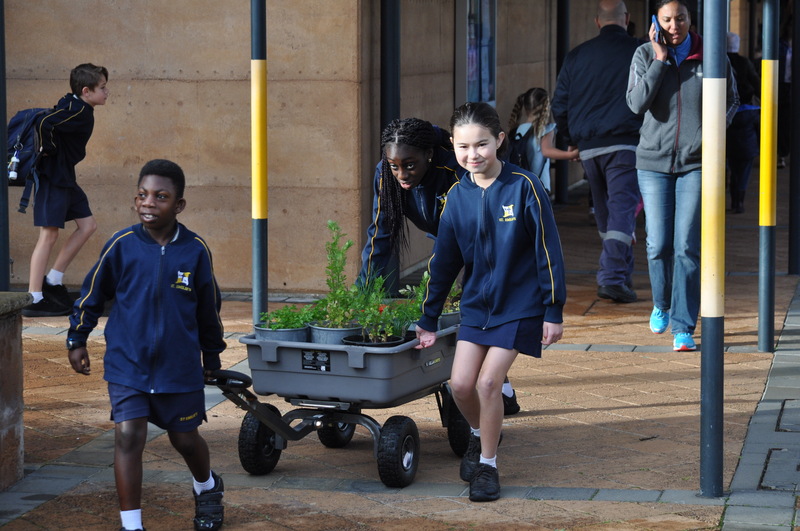 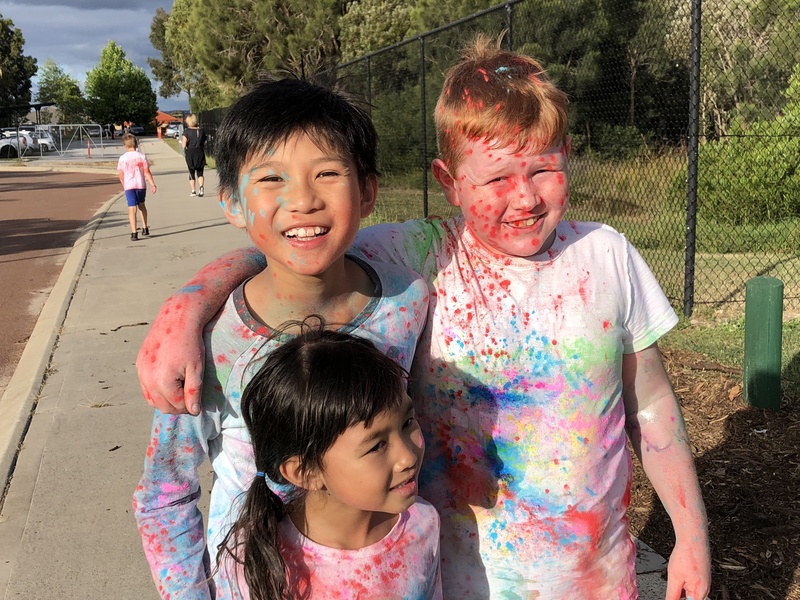 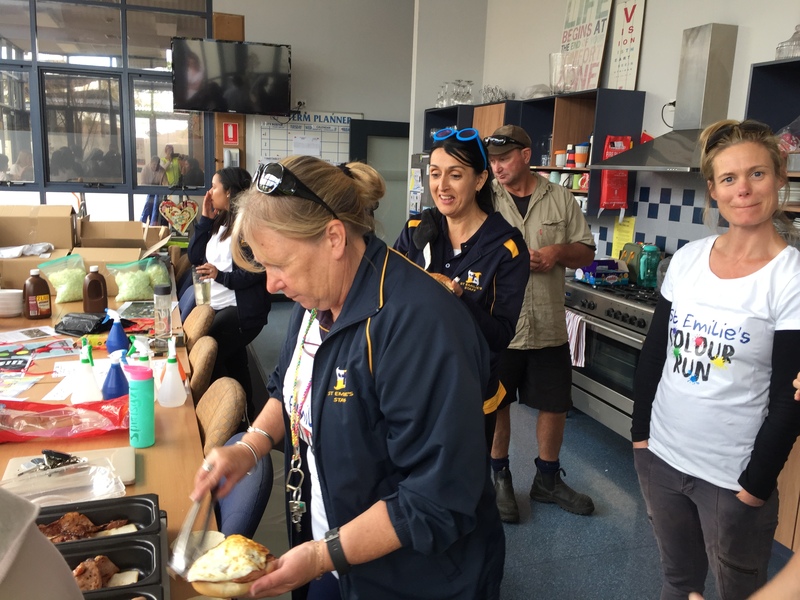 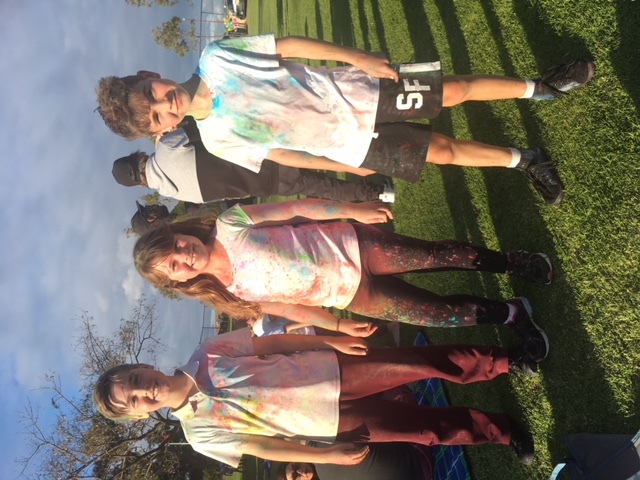 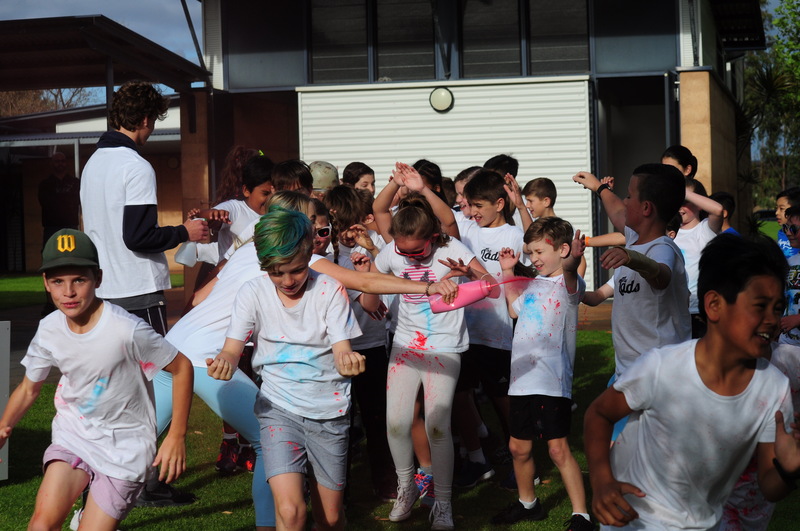 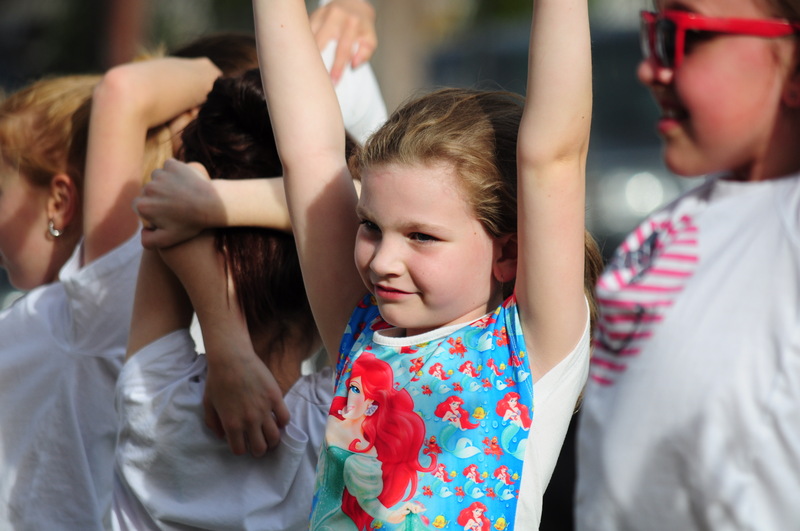 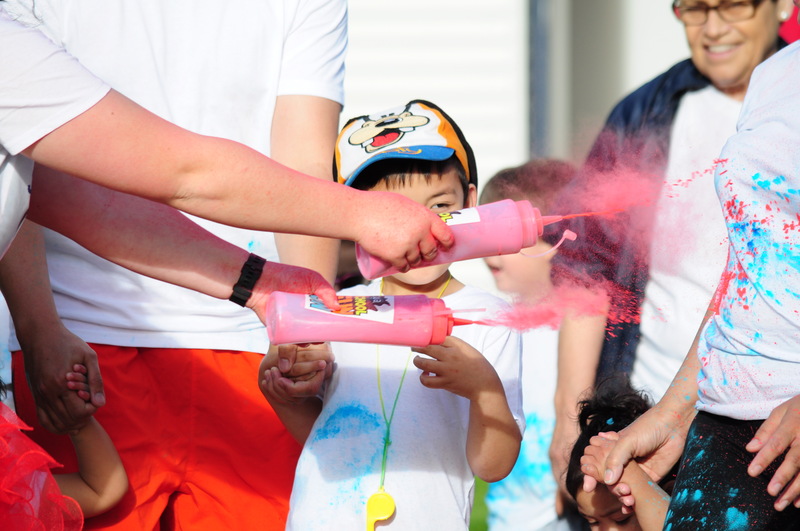 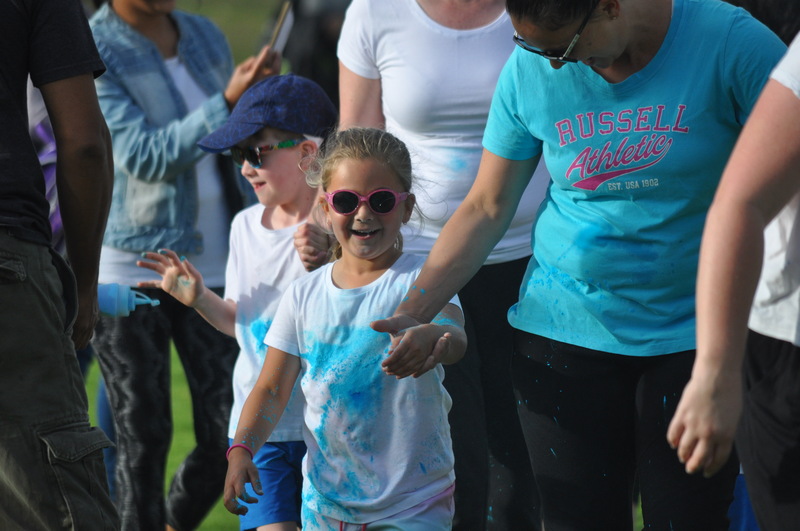 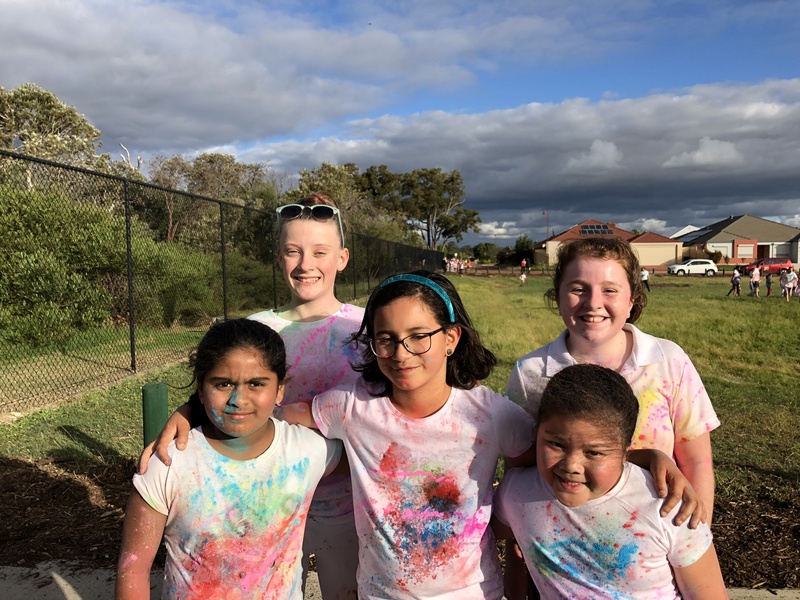 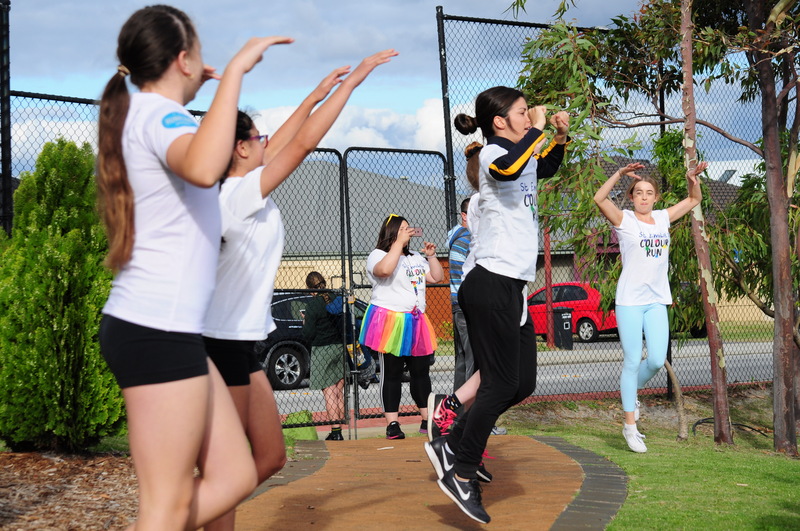 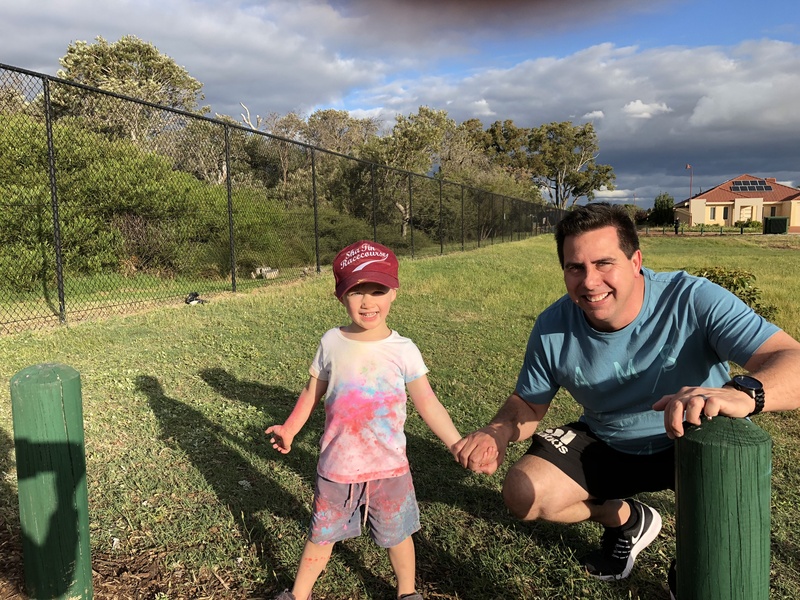 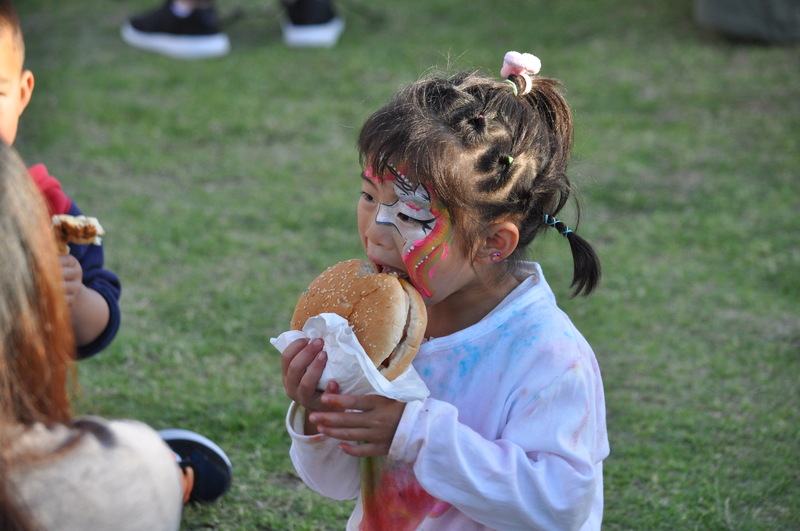 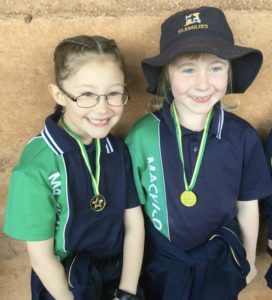 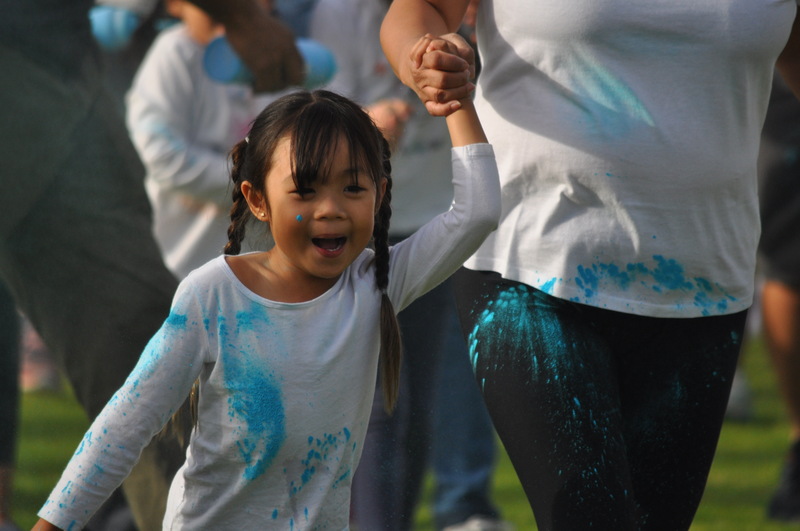 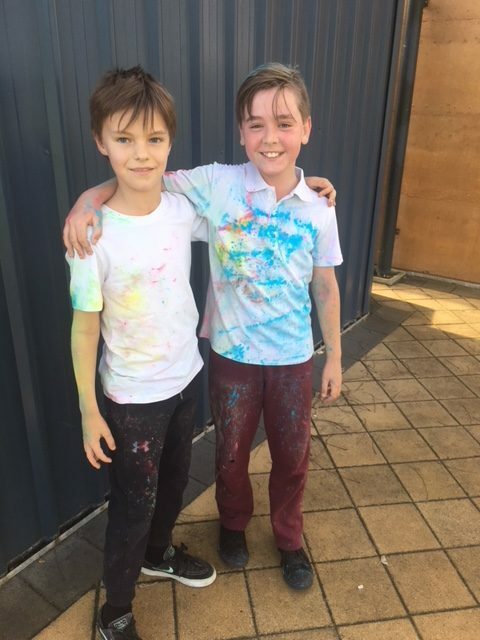 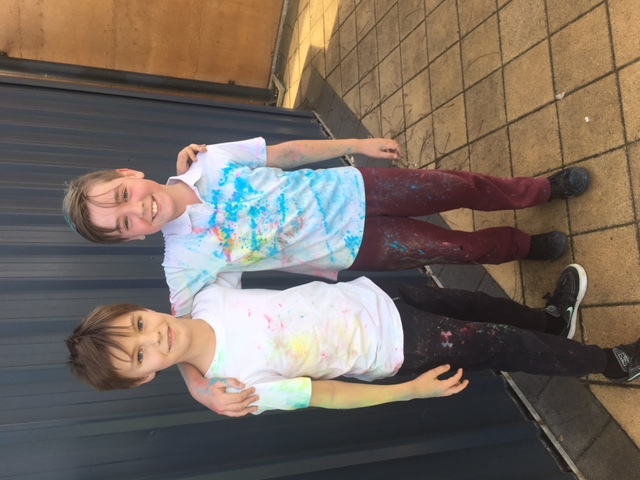 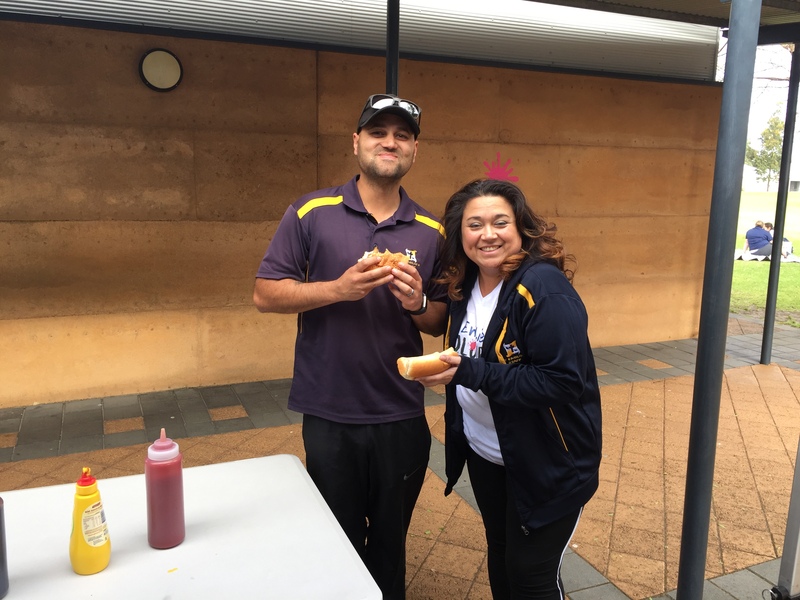 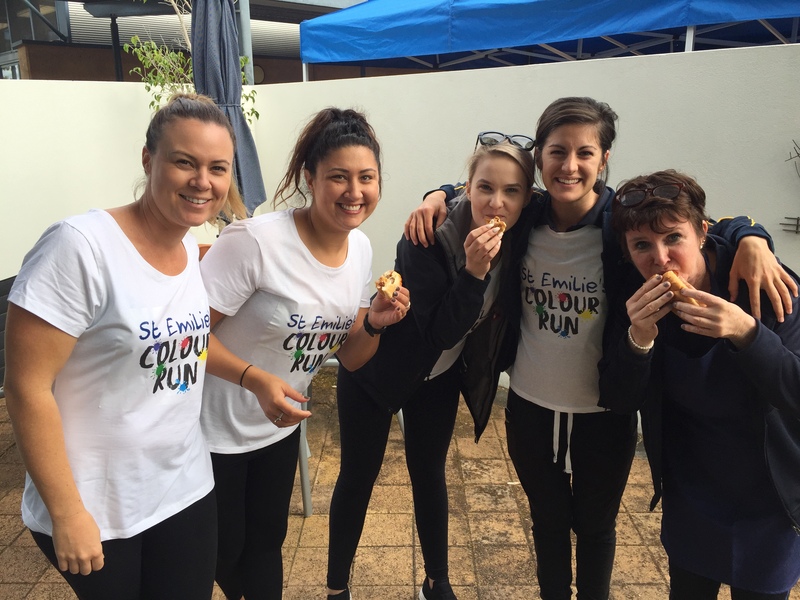 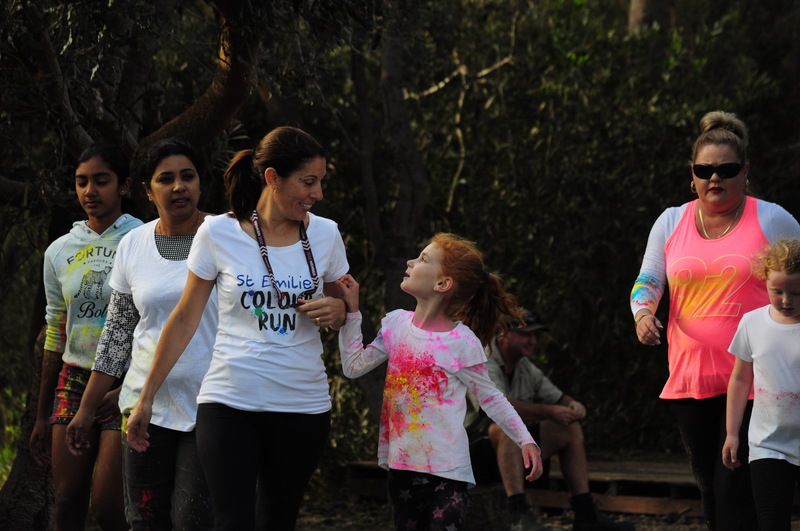 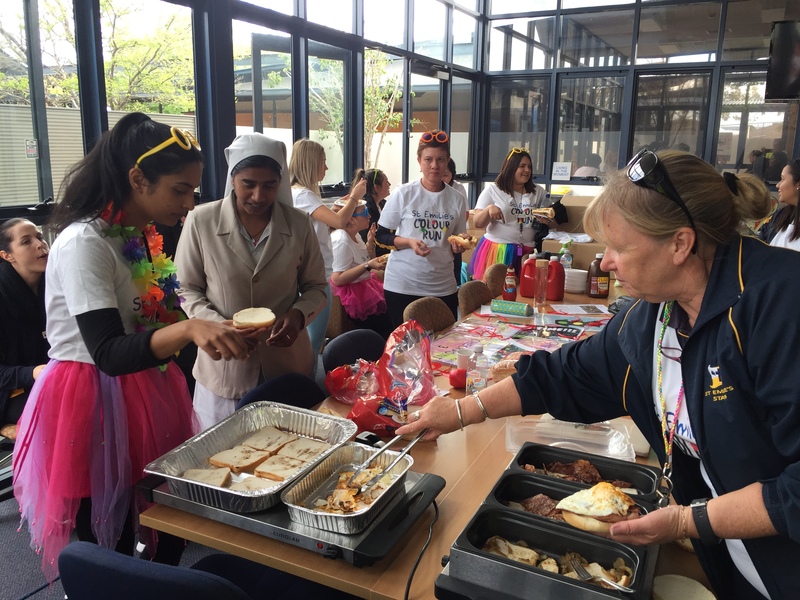 Our students and parents can be very proud of children’s efforts – it is wonderful seeing our school community come together for such an important cause. 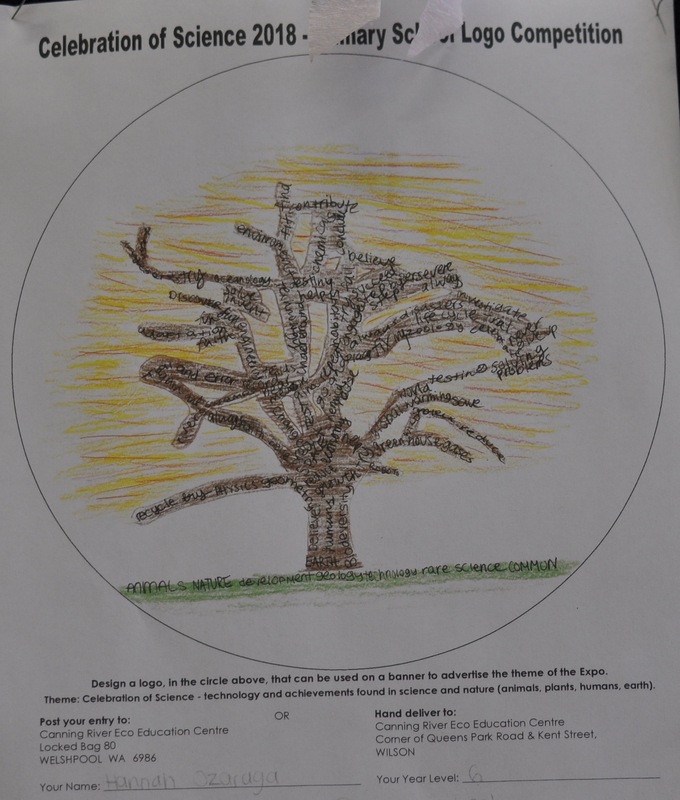 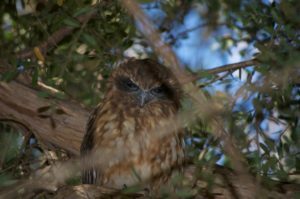 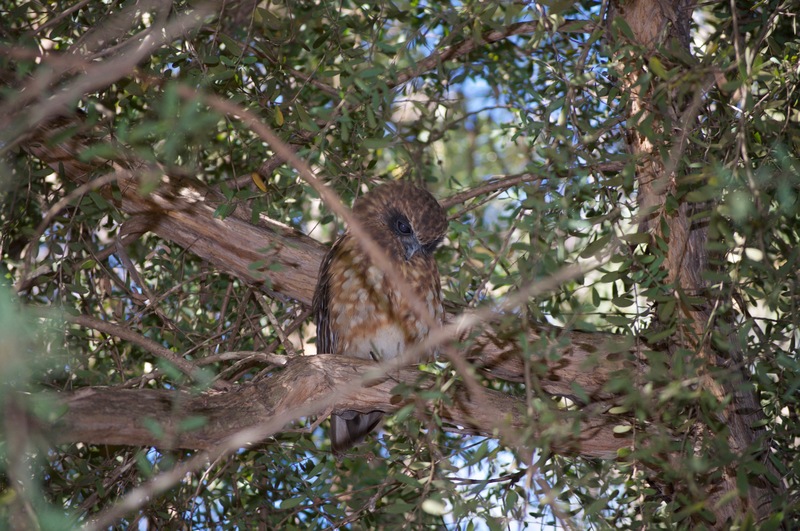 Many of you in the school community are aware that we have two Southern Boobook Owls living in the school bushland. 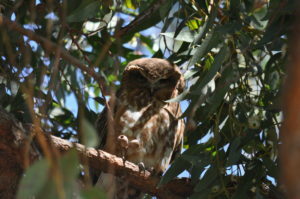 In February Mrs Cogger took these photos of the owls. 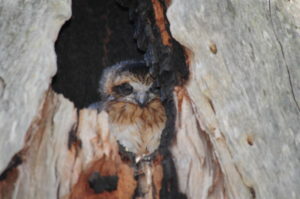 In early November Mr Cogger found a baby owlet at the base of a tree. 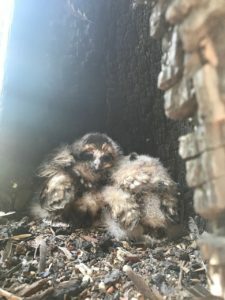 He climbed a ladder to put it back in the hollow of the tree and then found two more babies. 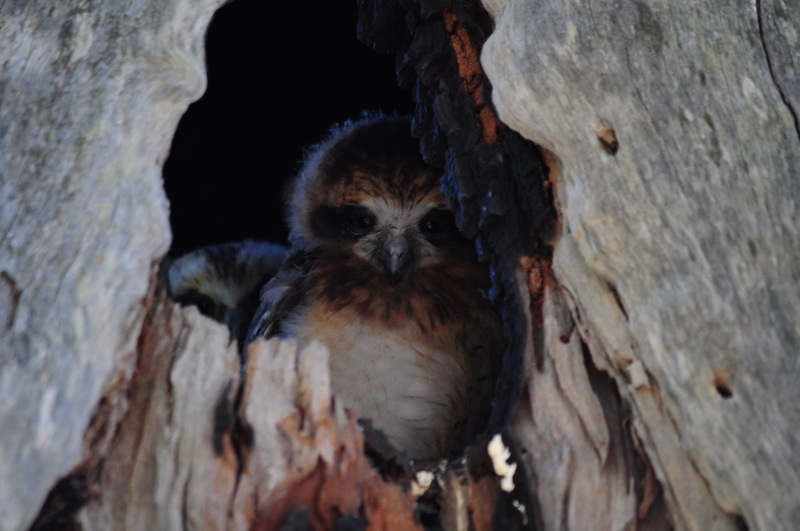 Over the next 3-4 weeks we were all aware of the baby owlets in the tree hollow. 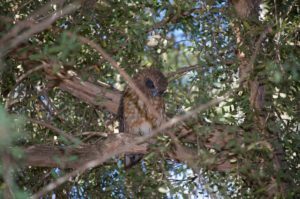 An adult owl kept watch on a branch in front of the hollow day after day. Mr Cogger was very interested to find out what went on in the hollow in the night so he set up the schools ‘night activation camera’. 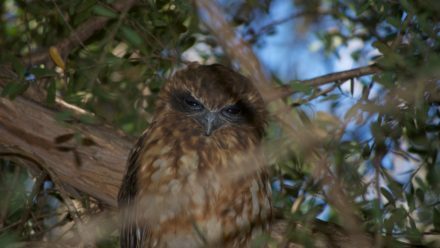 This is the same camera that we use to get coverage of the bandicoot when he/she visits. Here are a few video clips of the owlets at night. 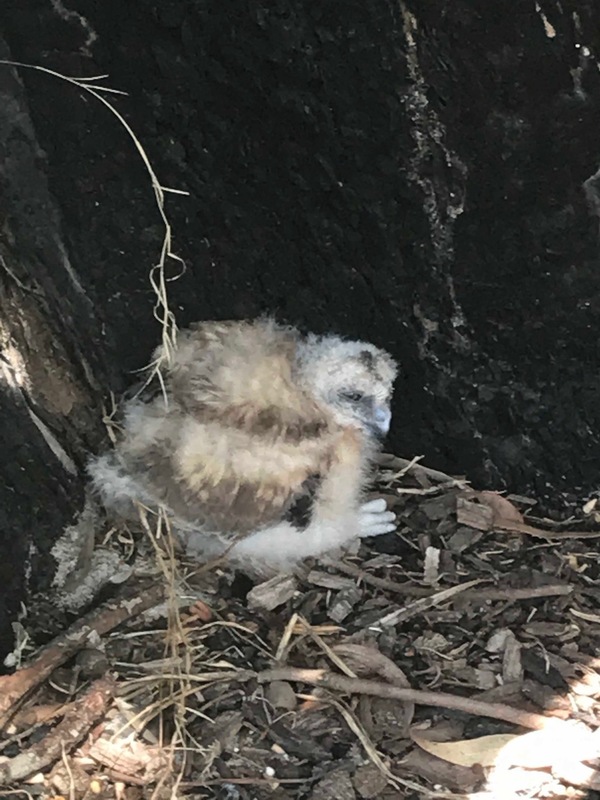 Watch this owlet swivel its head. The baby owlets have grown up and this week we found that the hollow is now empty. We are happy that this family of owls found our school bushland to be a safe place to breed and hope that they’ll return to St Emilie’s next year. 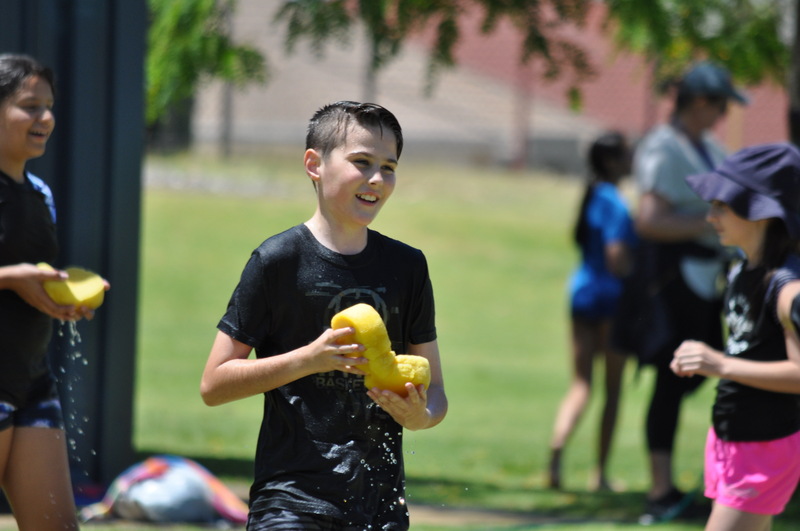 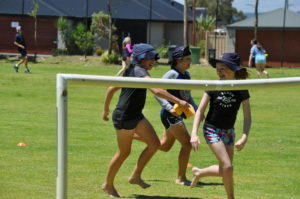 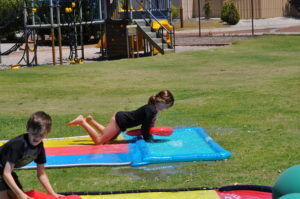 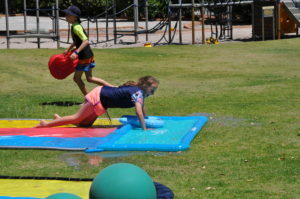 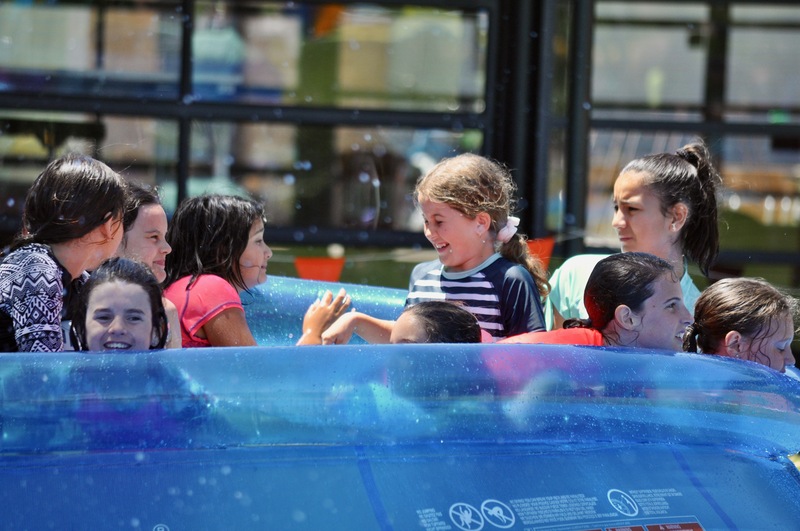 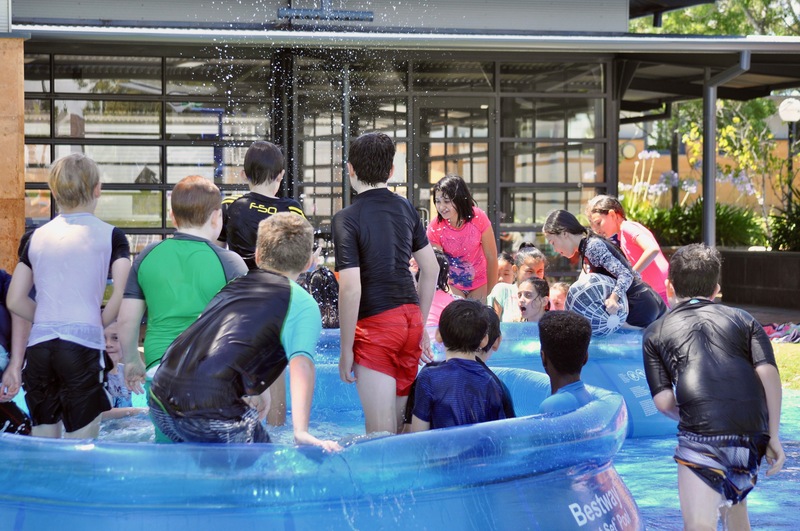 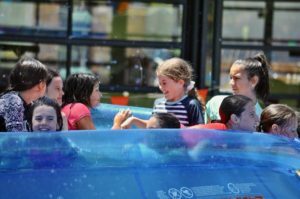 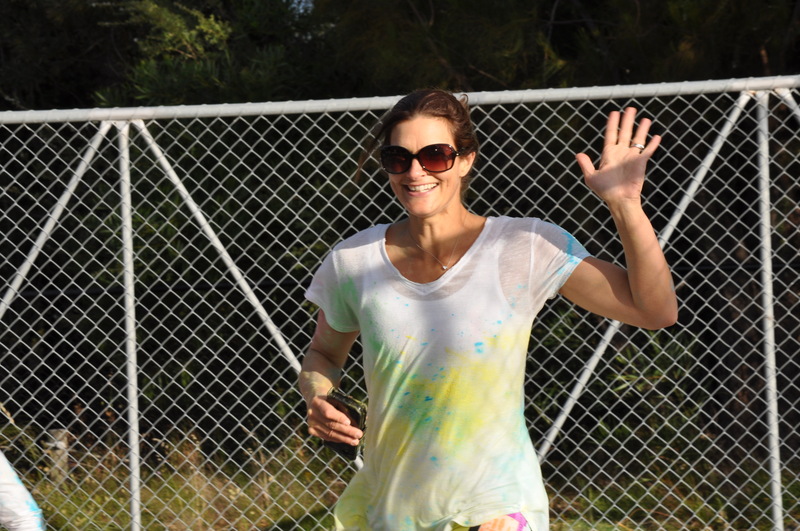 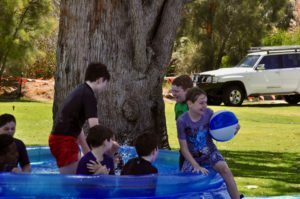 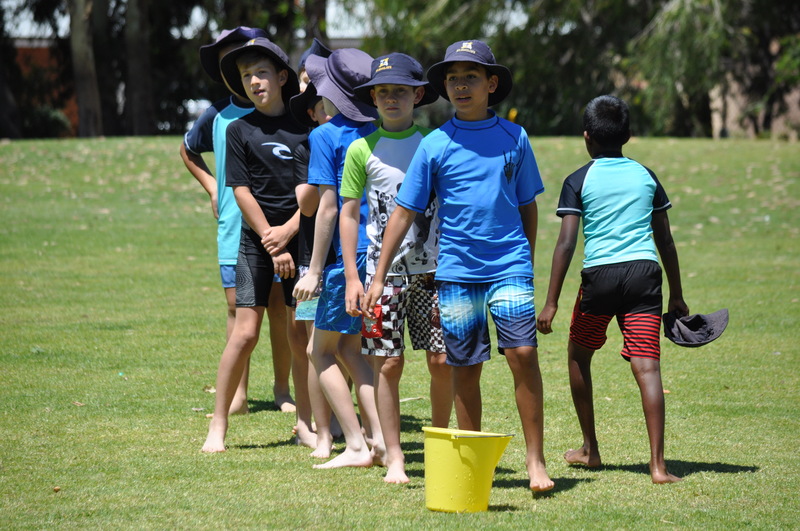 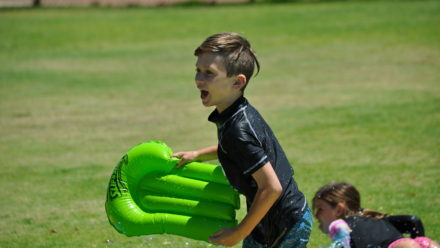 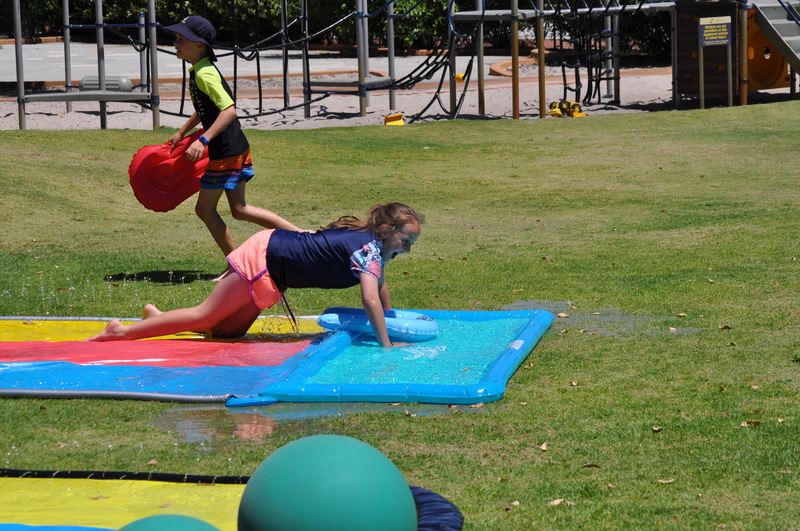 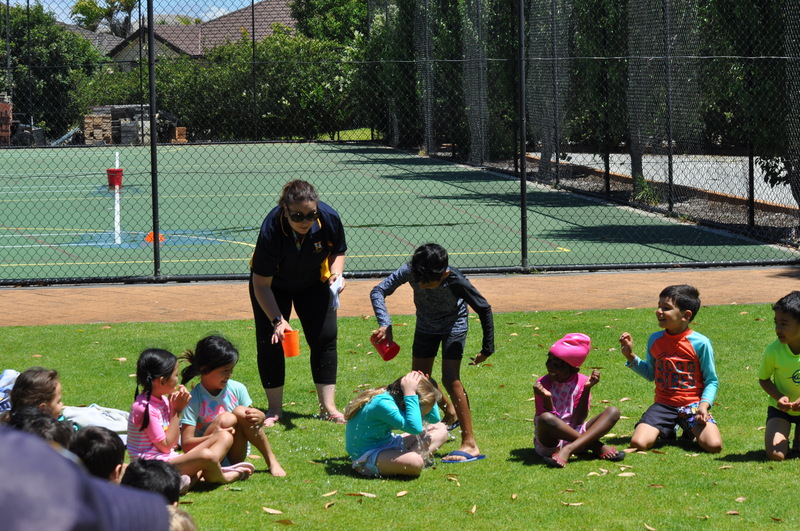 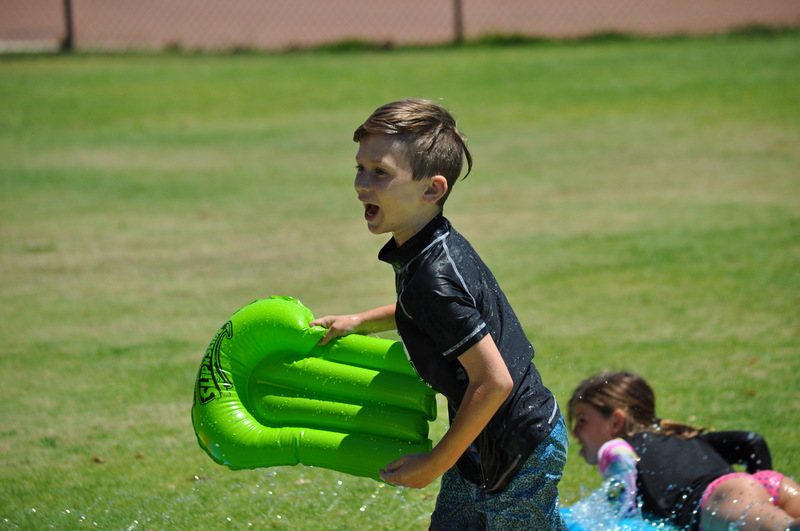 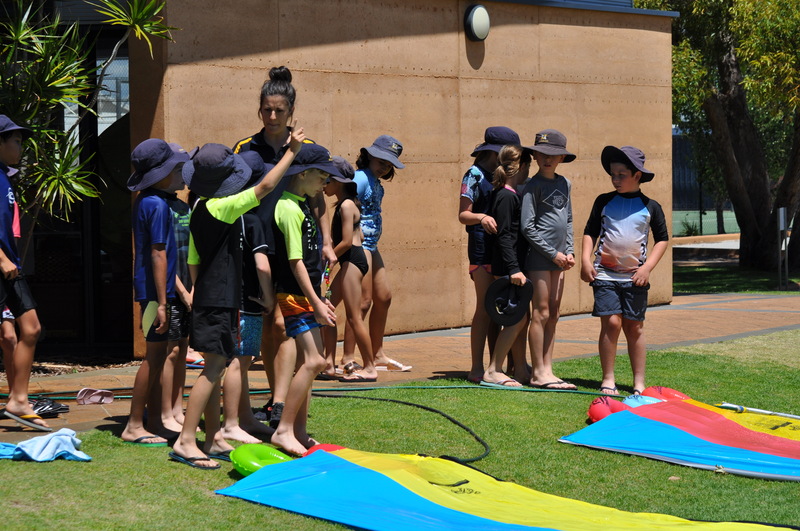 This afternoon the students and teachers celebrated the conclusion of the school year with the annual St Emilie’s Water Play Fun Day. 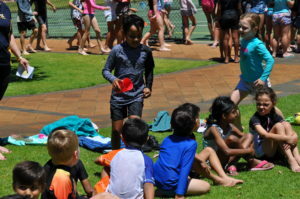 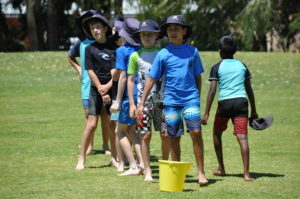 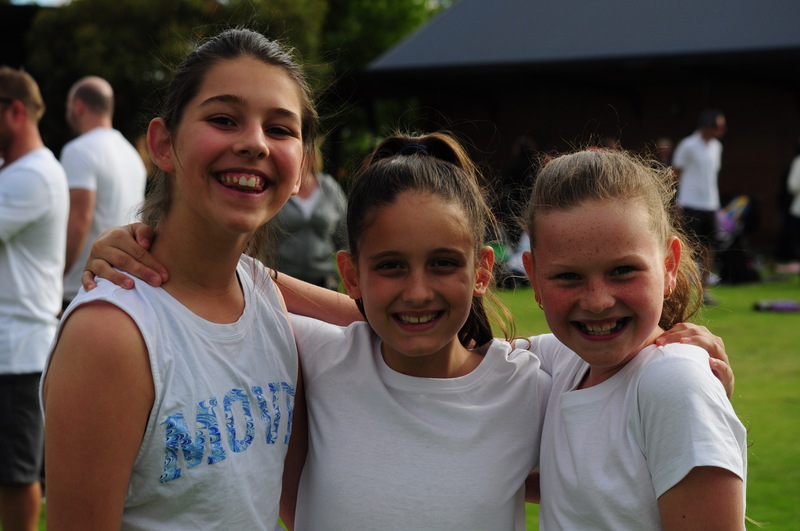 Here are a few photos of our students enjoying the water games. 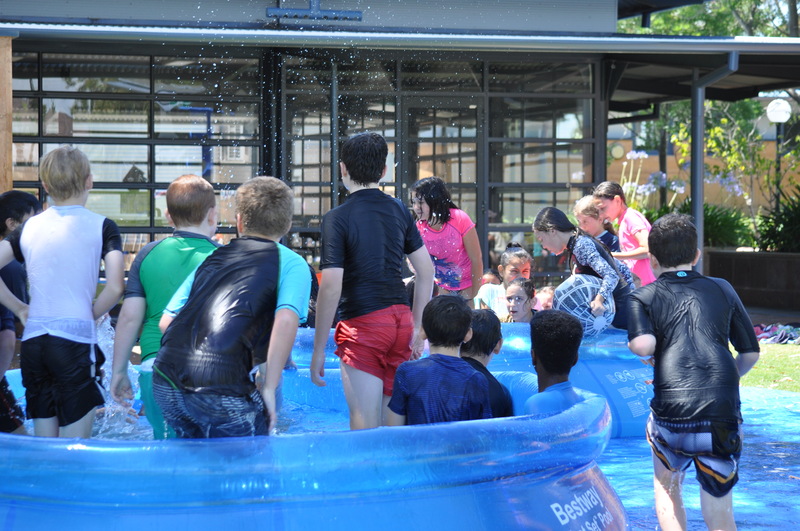 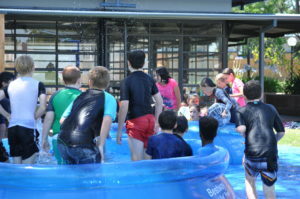 Year 5 enjoying the Party Pools. 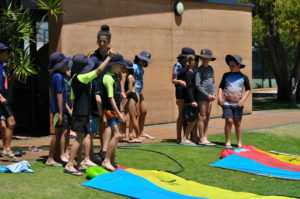 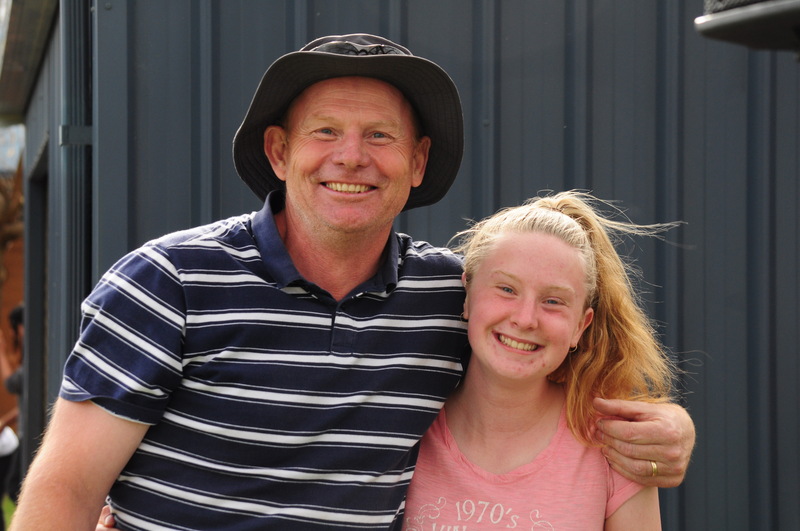 A big thank you to Mr Cogger who helped set up all the pools and the slip and slide games. 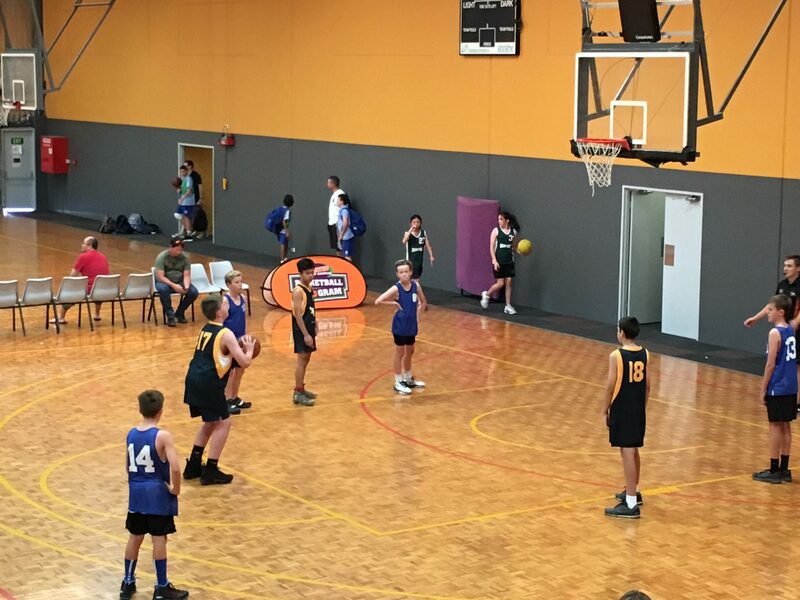 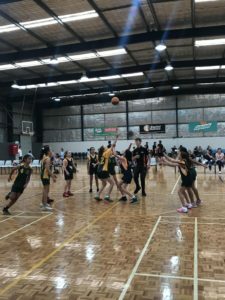 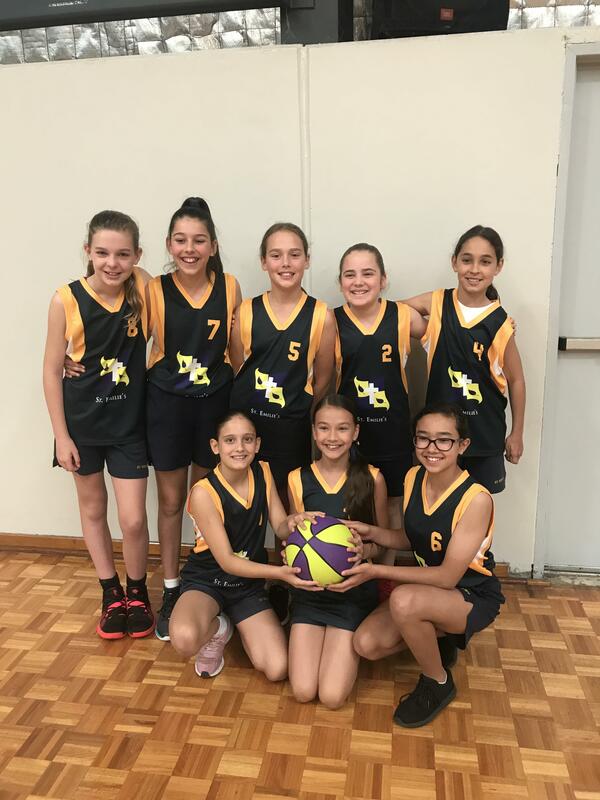 On Monday, St.Emilie’s were competitors in the Basketball WA School Slam Series. 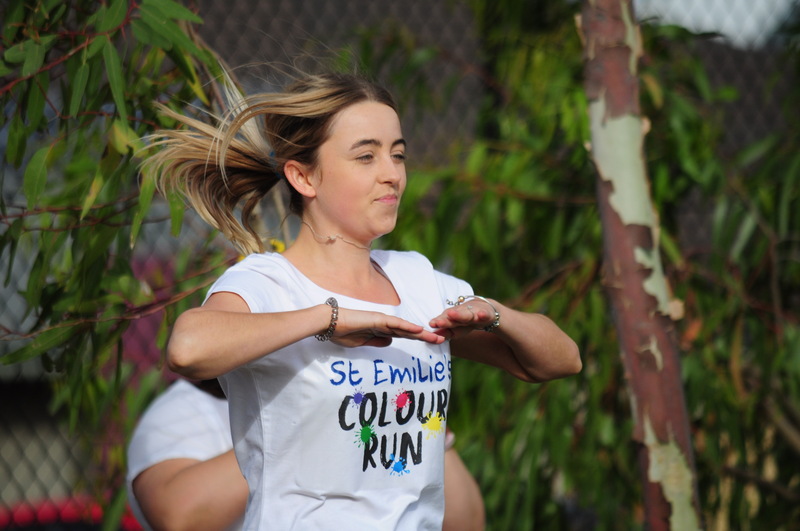 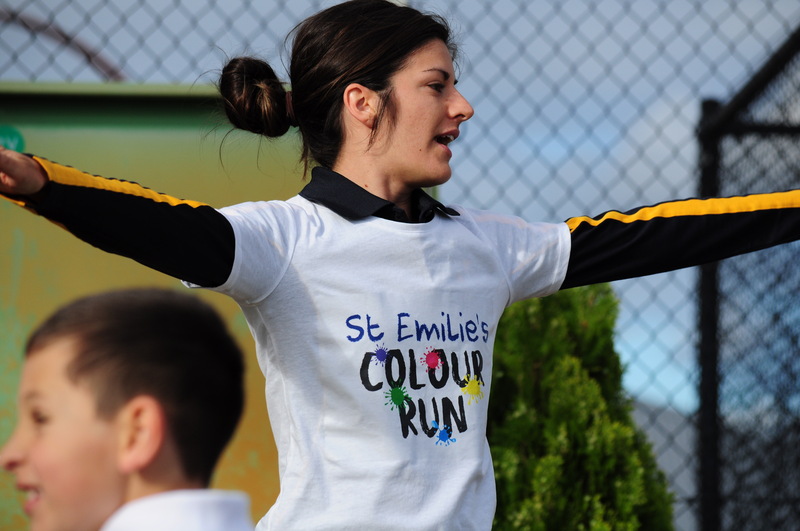 St.Emilie’s also went into the day as the current champions from last year. We were able to enter Three Teams into the tournament. 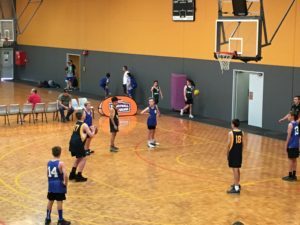 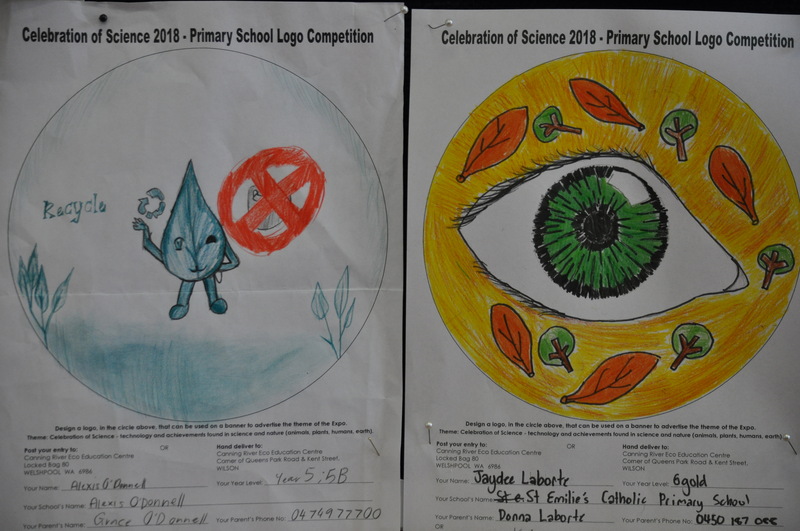 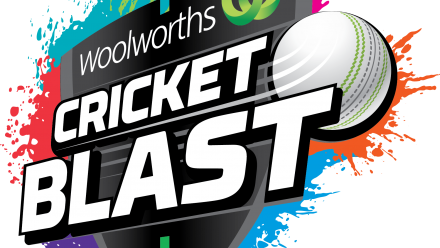 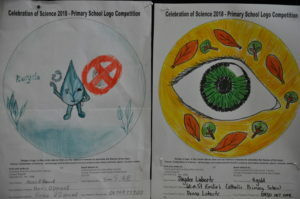 (2 Boys and 1 Girls) Each team played 4 qualifying games with the aim of reaching the semi finals, then hopefully the grand final. 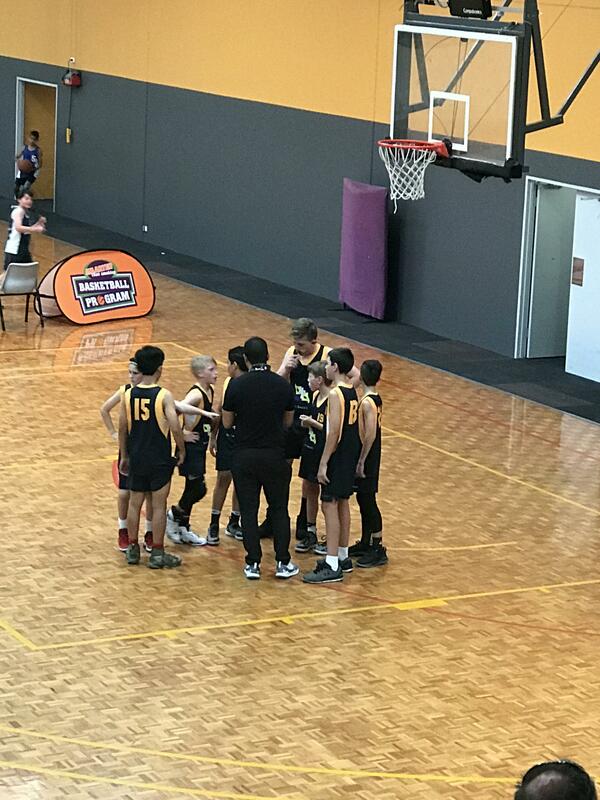 Our Boys A Team cruised through the qualifying rounds undefeated and booked a place in the semi finals. 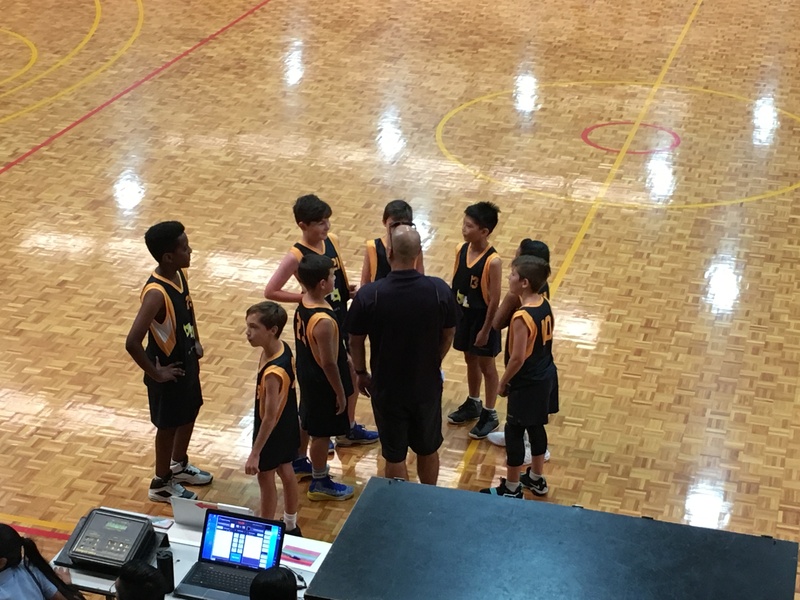 They then made light work of their semi final opponents and booked a meeting with East Fremantle in the grand final. Things became a little tougher in the final, and although the game went right down to the wire, our boys never gave up; but couldn’t quite get over the line. Our Boys B and Girls teams both went through their qualifying rounds without a win. 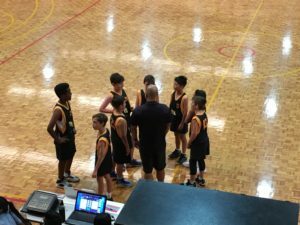 However their effort and attitude during those games certainly didn’t reflect the results. 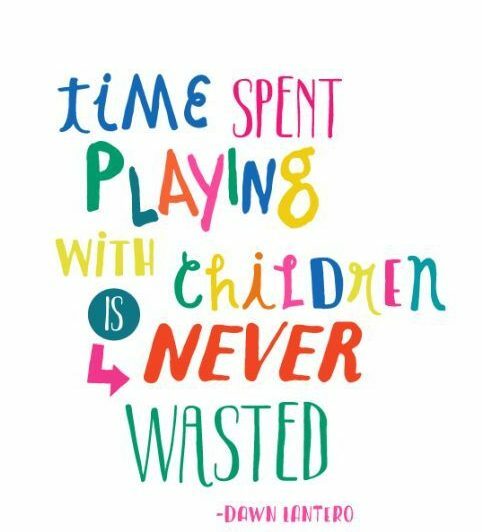 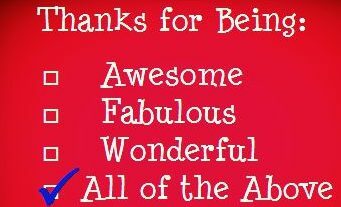 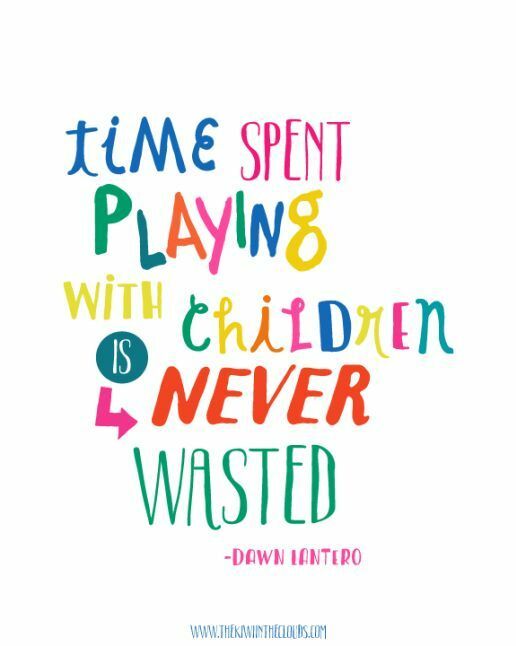 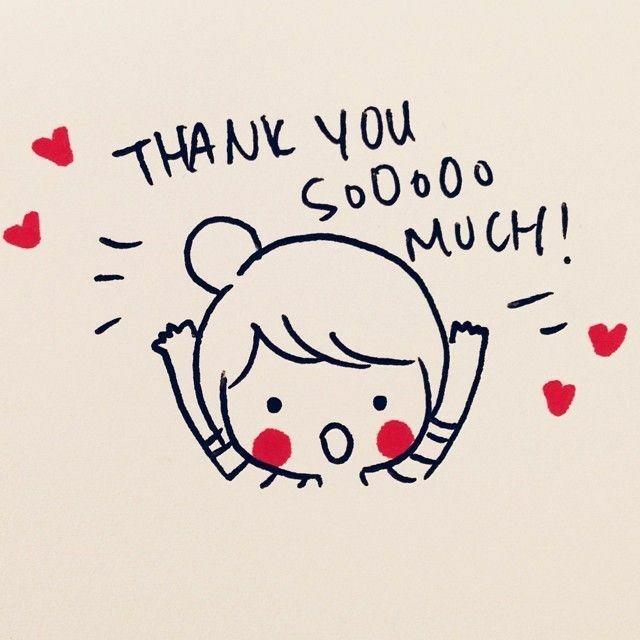 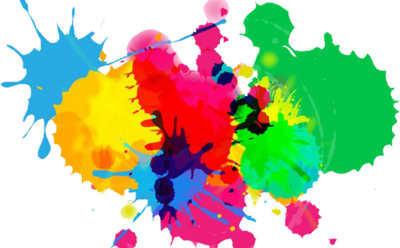 A big thank you to Mr Naden, Miss Corkhill, Mr Carroll and all the parents who turned up to support or help out in any way throughout the day. 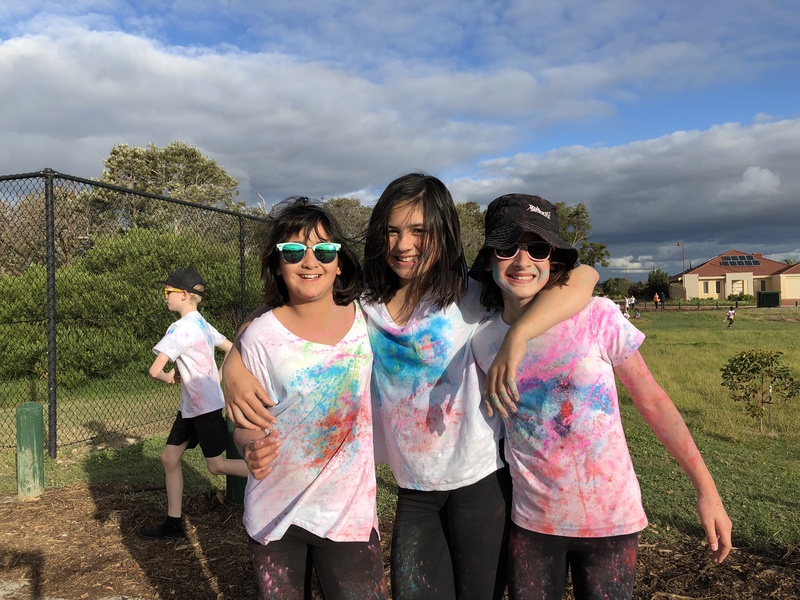 – our true colours were shining through and we have much to celebrate! 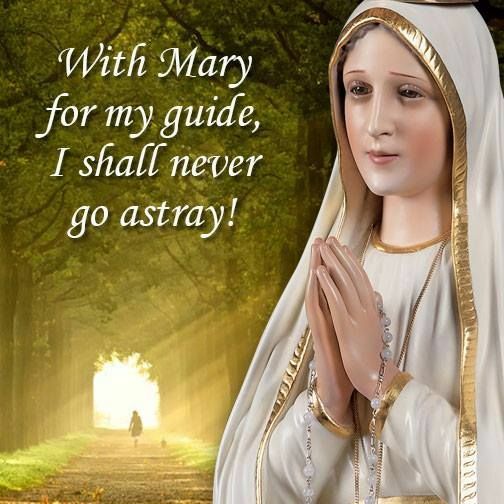 Mary cared about the people who had no one to look after them such as boys and girls who just roamed the streets, children in the country who had no school to go to, people who were old and sick and people who had nowhere to live. 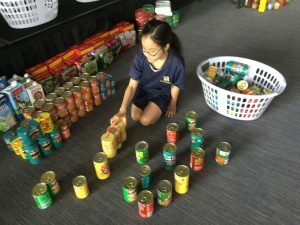 Mary wanted more than anything to help these people. 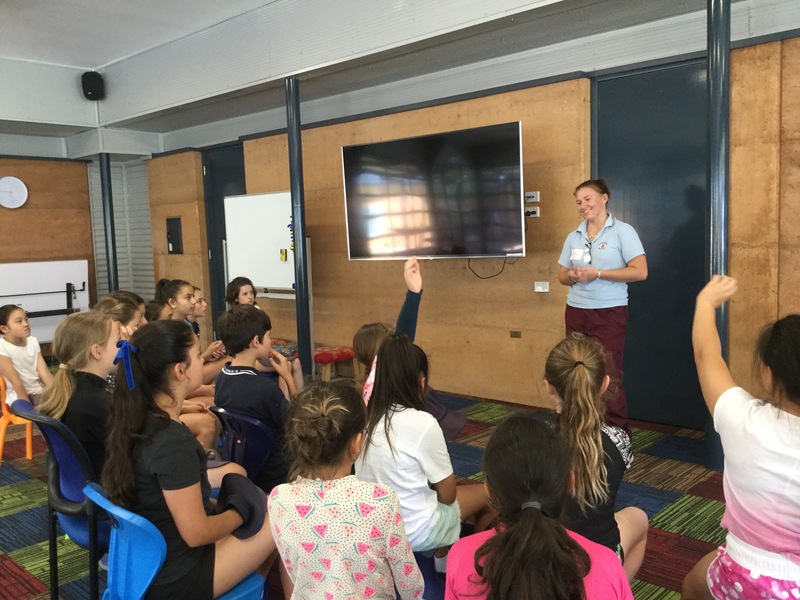 Mary MacKillop kept her faith in God and bravely challenged those who did not support her vision for a more caring world. 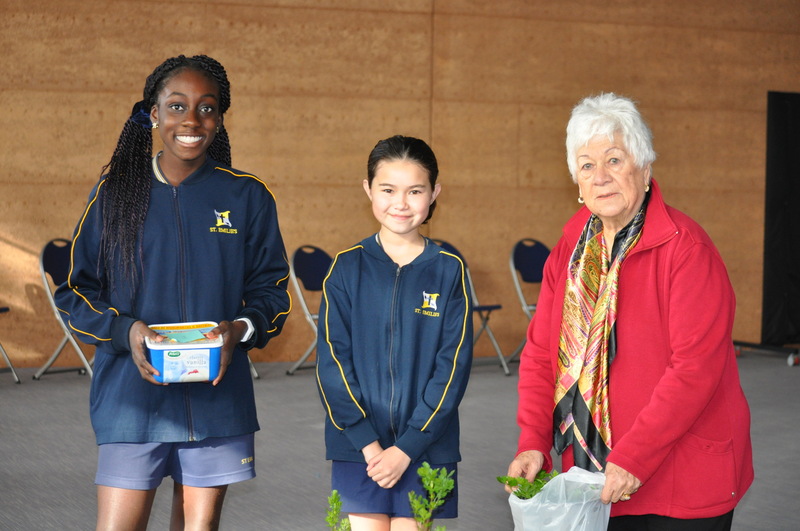 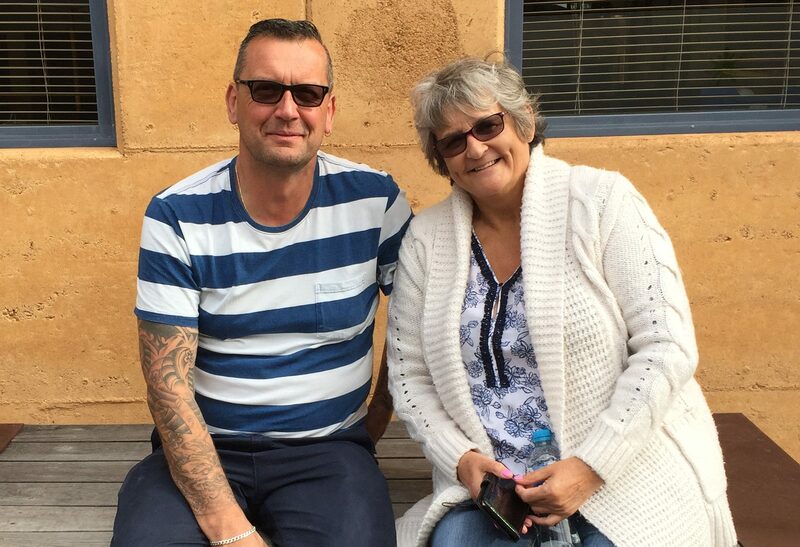 Mary is an important Australian who spent her life helping people, especially children. She is Australia’s first Saint. A huge thank you to the MacKillop students for their generous donations! 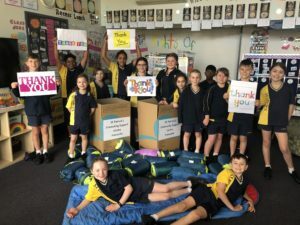 We were able to purchase 33 new sleeping bags, along with pre loved sleeping bags, for those less fortunate than ourselves. 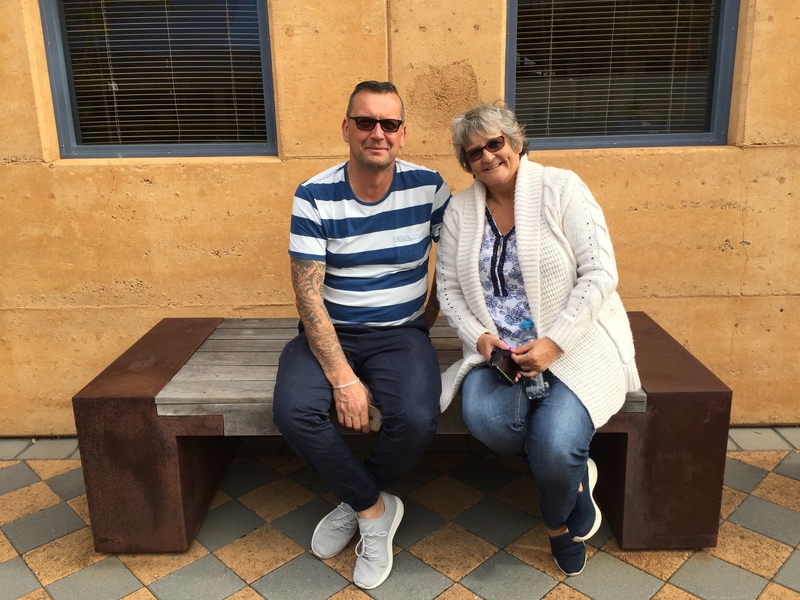 Our donation was delivered to St Patrick’s Community Support Centre in Fremantle where we hope they will bring some comfort on these cold winter nights. 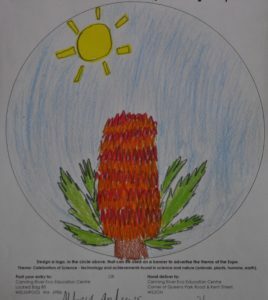 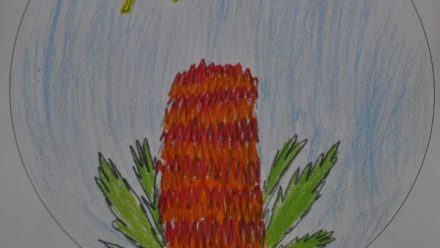 Mary MacKillop’s belief ‘never see a need without doing something about it’ was brought to life through your generosity! 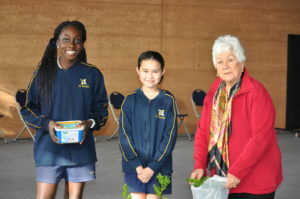 On Friday a small group of students met with Mrs Cogger to work in St Emilie’s Community Vegie Garden. 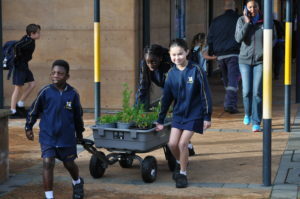 Our task was to pack and transport potted herbs to take up to the hall to sell to our gathering assembly guests. 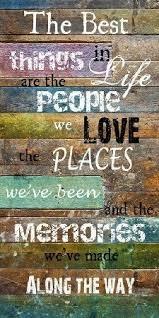 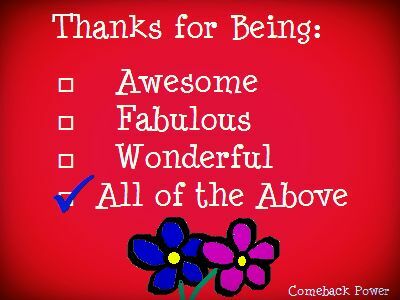 Thank you to all our guests and customers who support our vegie garden project. 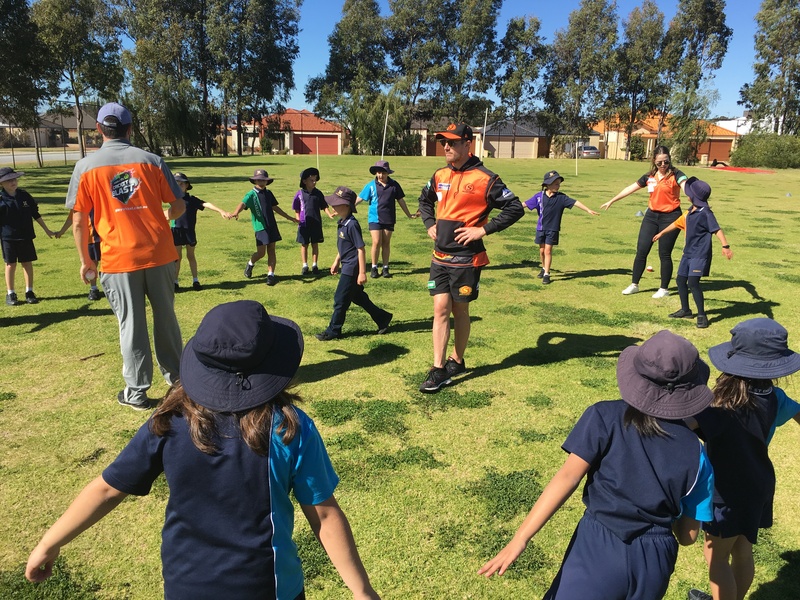 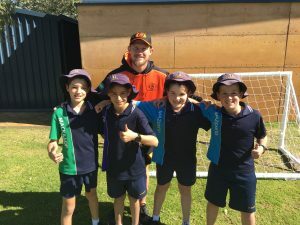 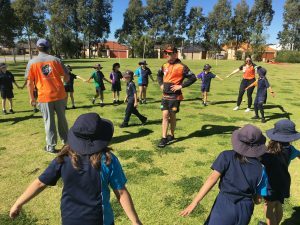 Today, St.Emilie’s were paid a visit by the Perth Scorchers cricket development team. 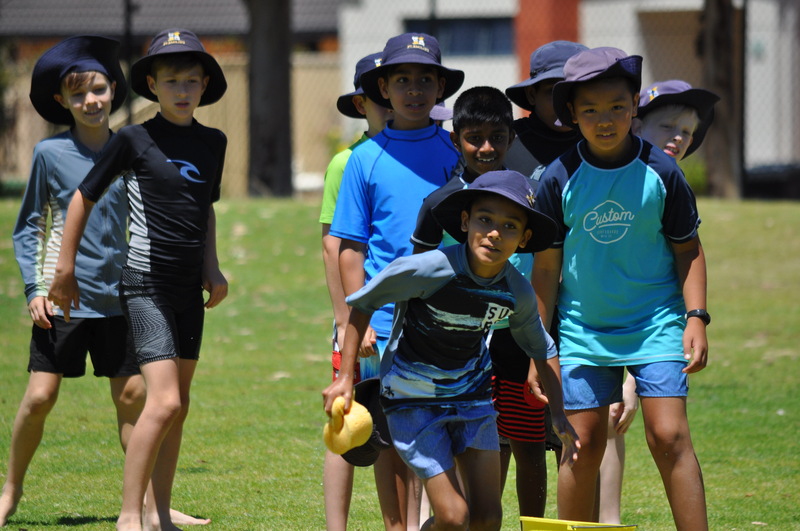 It was fantastic to have them come along and provide our Year 3 Students with a fun filled Cricket Clinic. 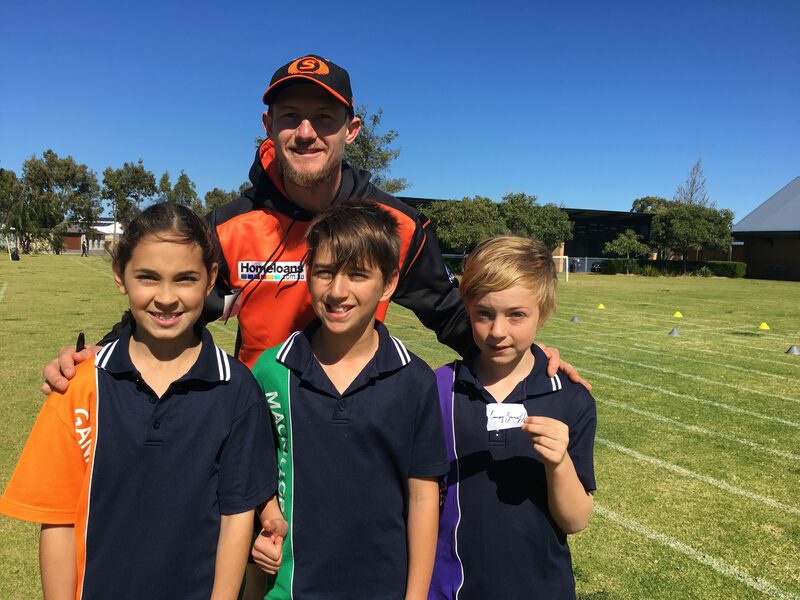 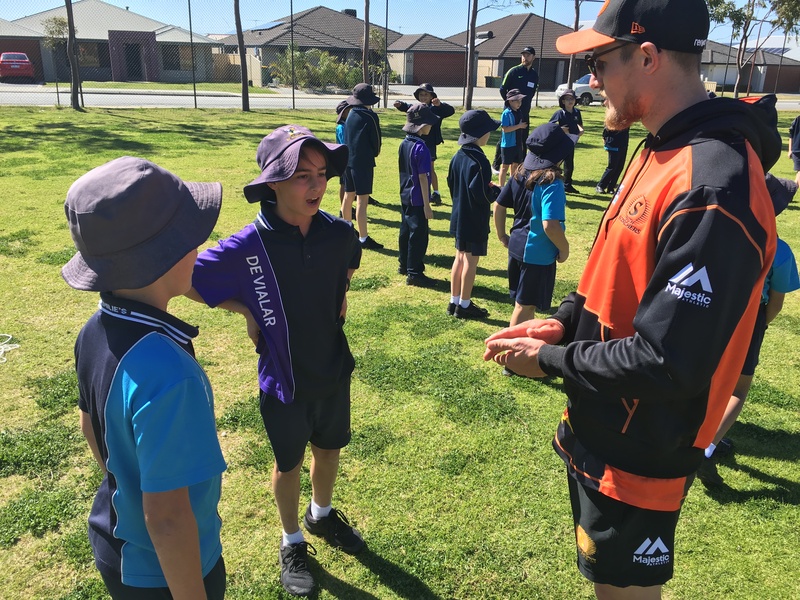 We were also very lucky to have Perth Scorchers star and Australian Opening batsman, Cameron Bancroft helping the kids out with their activities. He also took the time to sign some autographs and have some great conversations with our students. 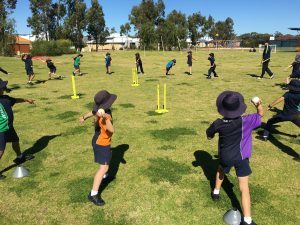 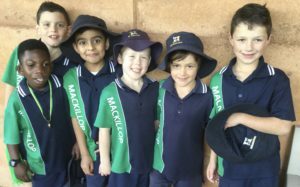 Our Year 3 Students completed a number of cricket based activities that included catching, throwing and fielding skills. 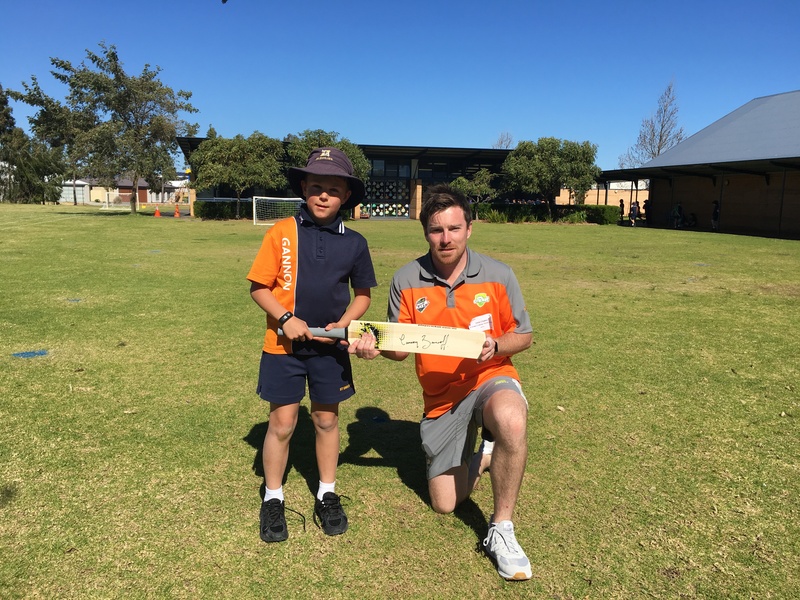 Some of our students were even lucky enough to receive prizes, which included a signed cricket bat! 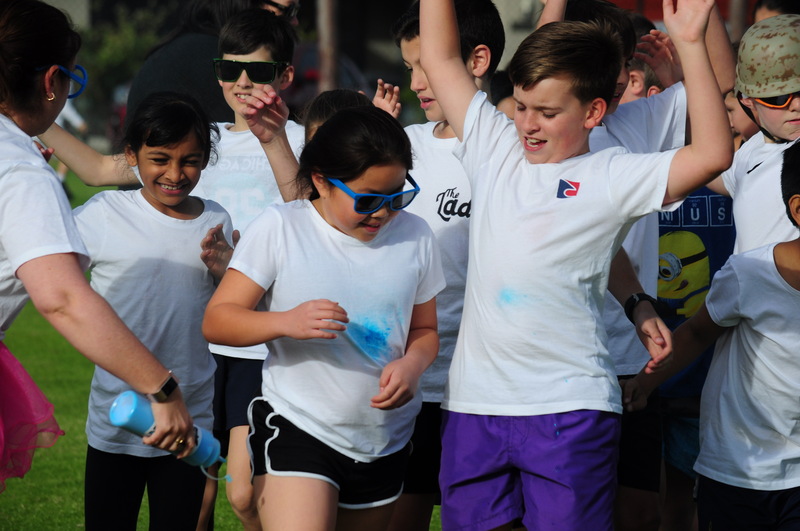 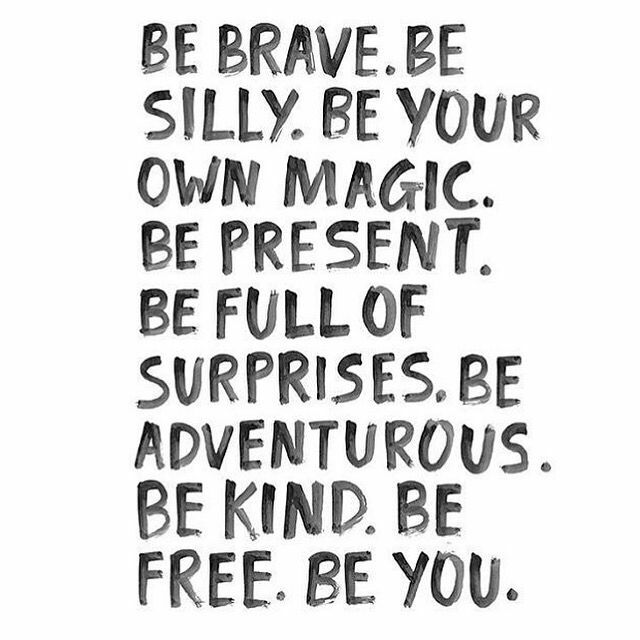 These formats are for both Boys and Girls. A special visit … this Friday afternoon! 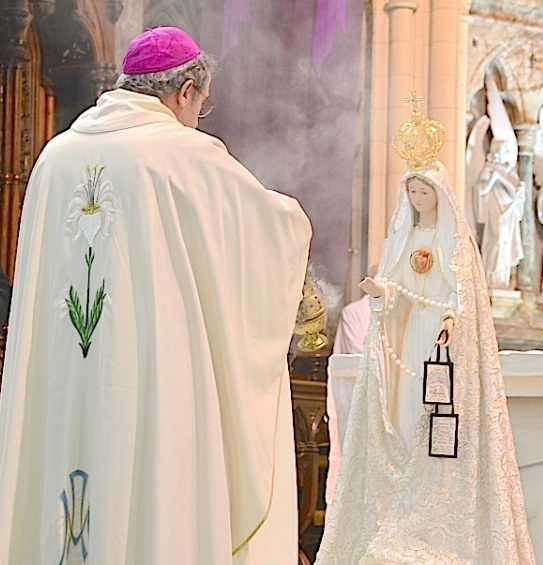 Last year, to mark the 100th Anniversary of Our Lady’s appearance in Fatima, Portugal, in 1917, Pope Francis blessed six statues of Our Lady of Fatima and sent into each of the six continents for public veneration and to encourage devotion to Our Lady. 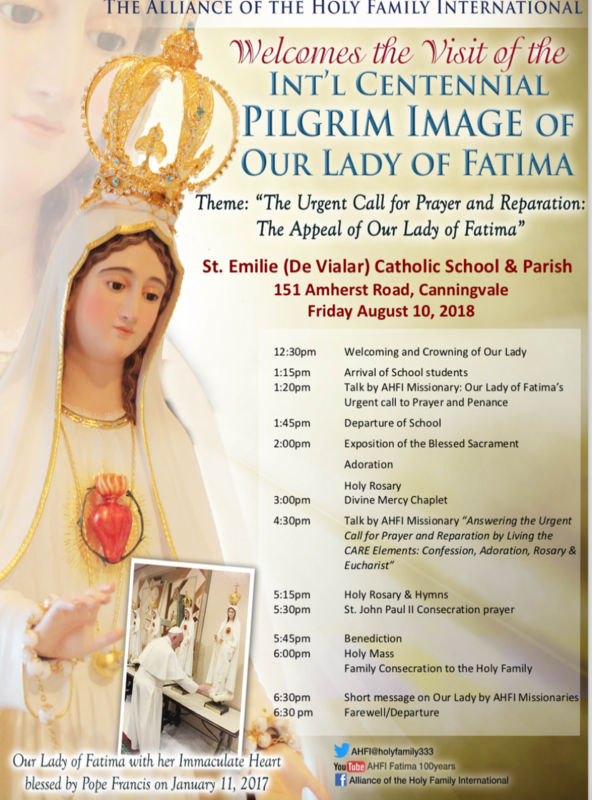 This Friday afternoon students will gather in the church for 30 minutes to listen to Missionary sisters talk about Our Lady of Fatima’s call to prayer. 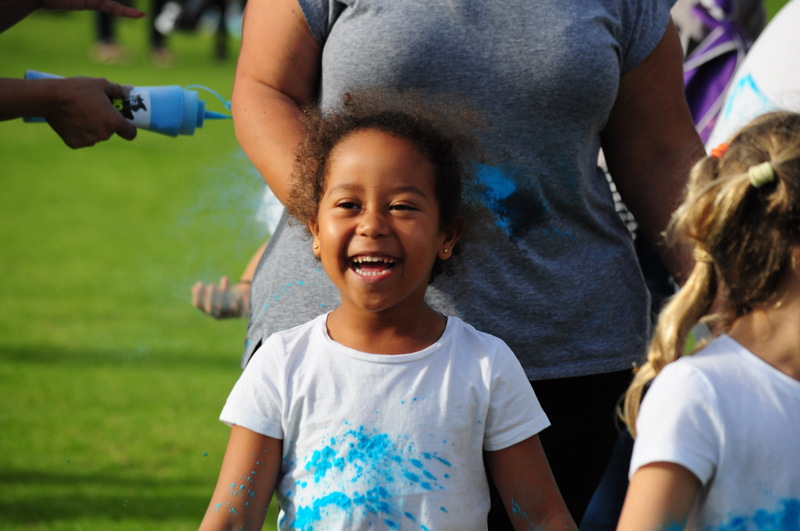 Parents are very welcome to come along and join us if you can make it. 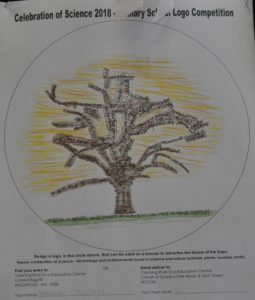 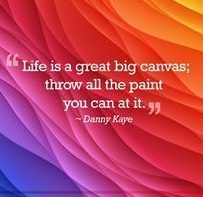 As you will read below, the pilgram image will be in our Church from 12.30pm -6.30pm .